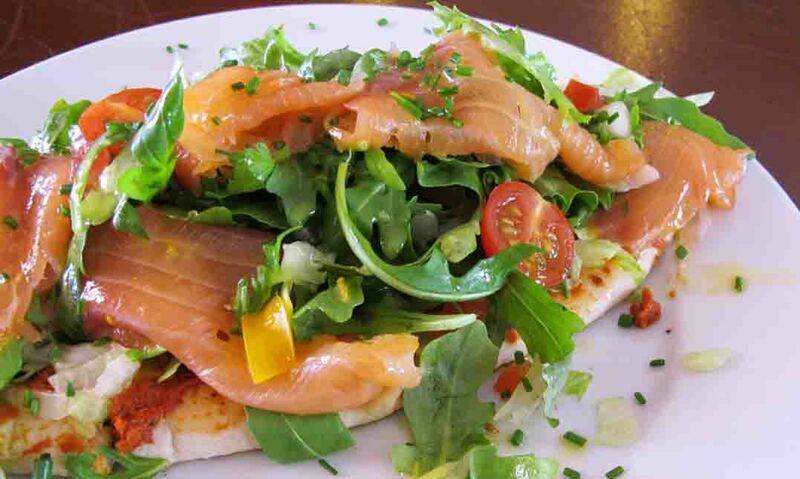 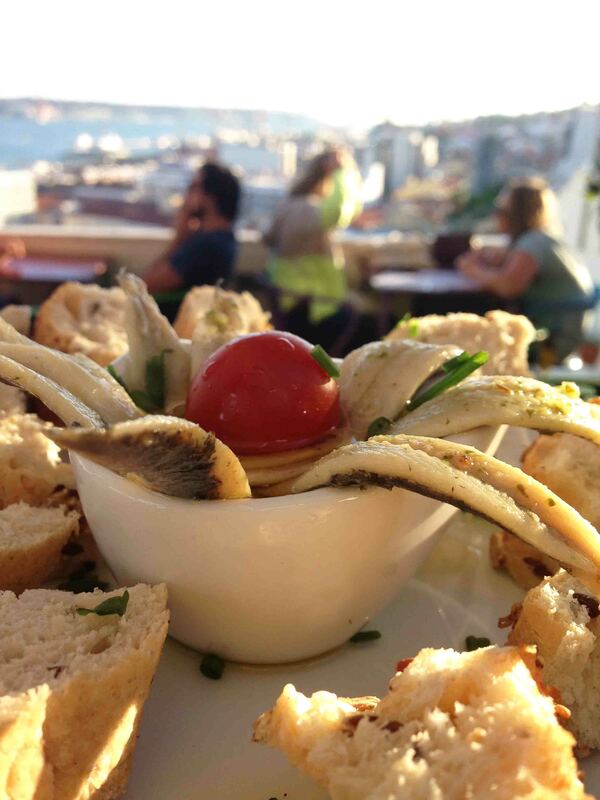 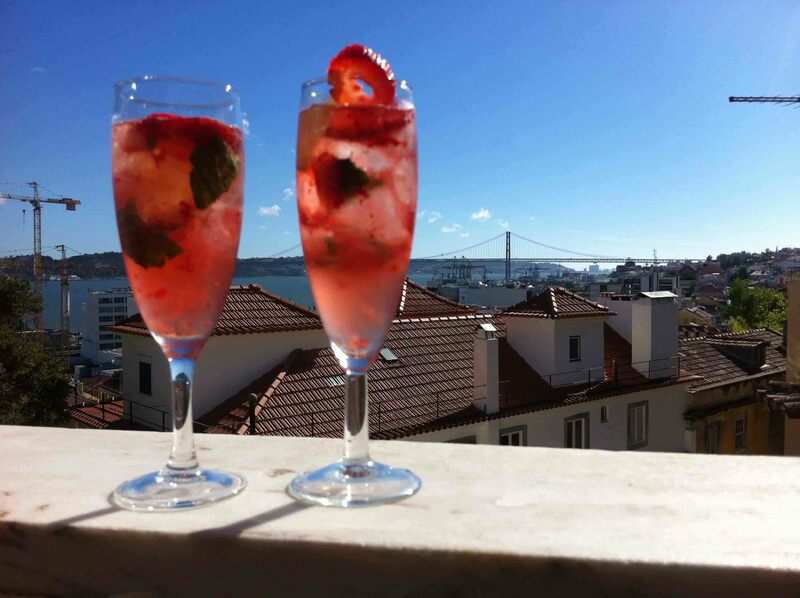 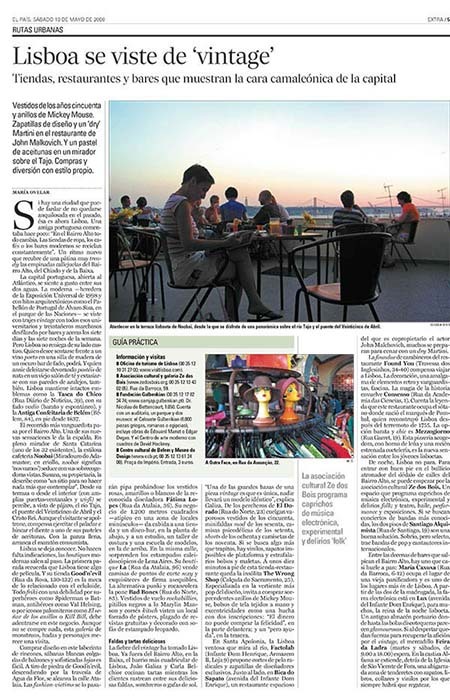 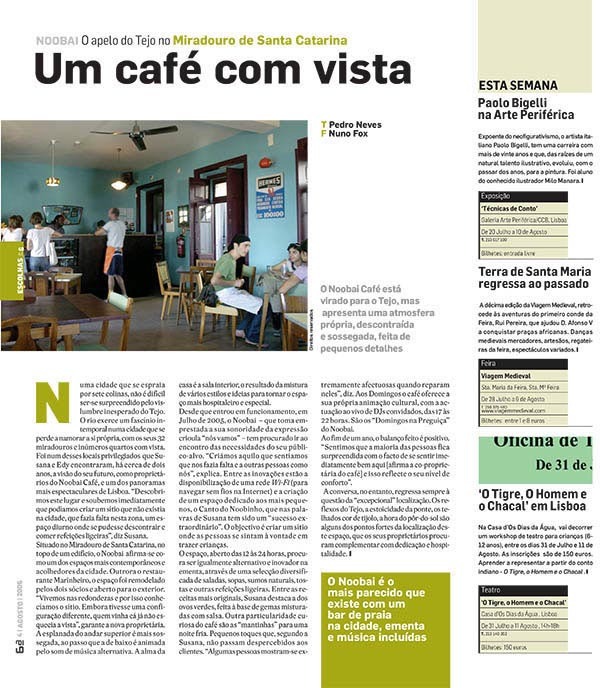 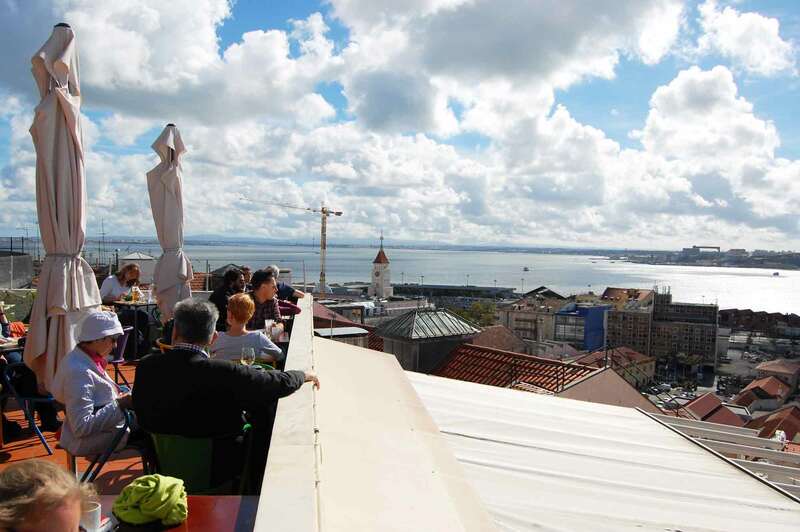 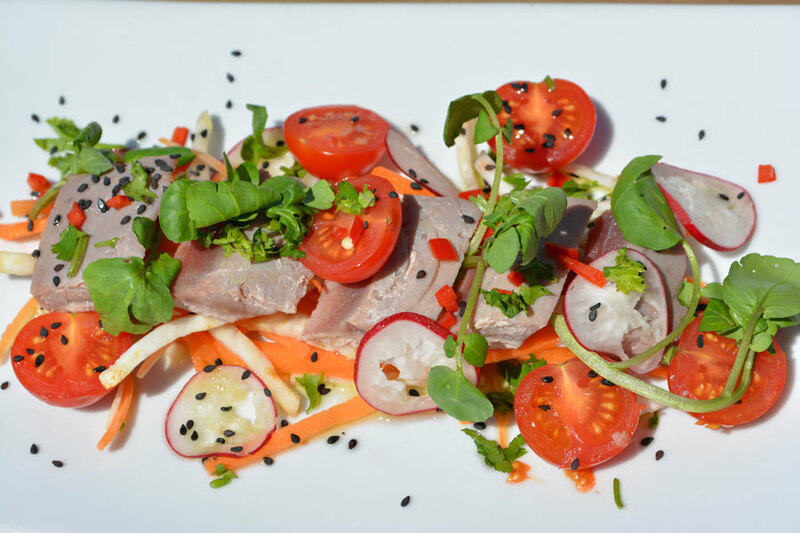 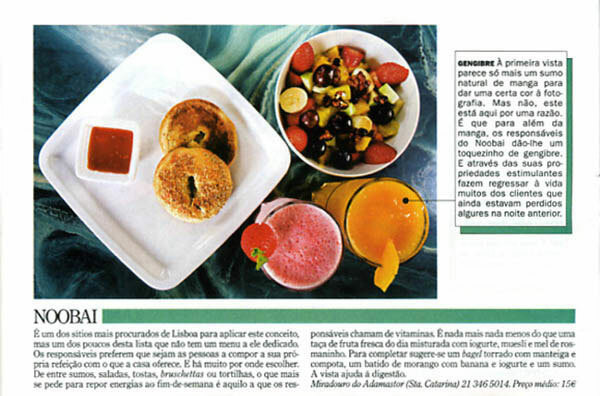 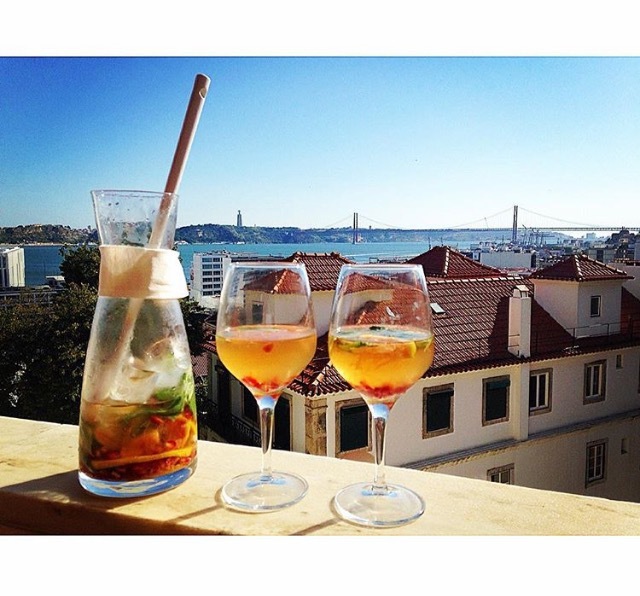 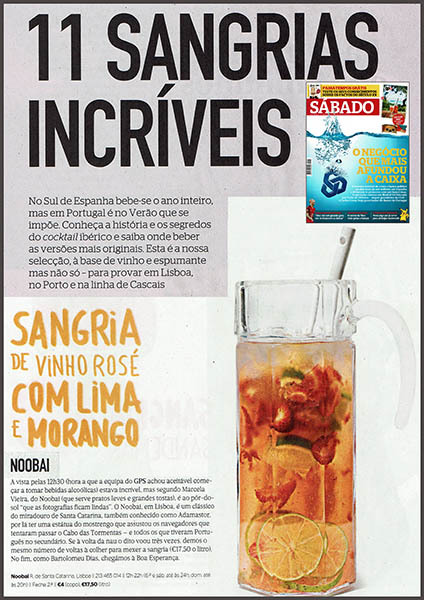 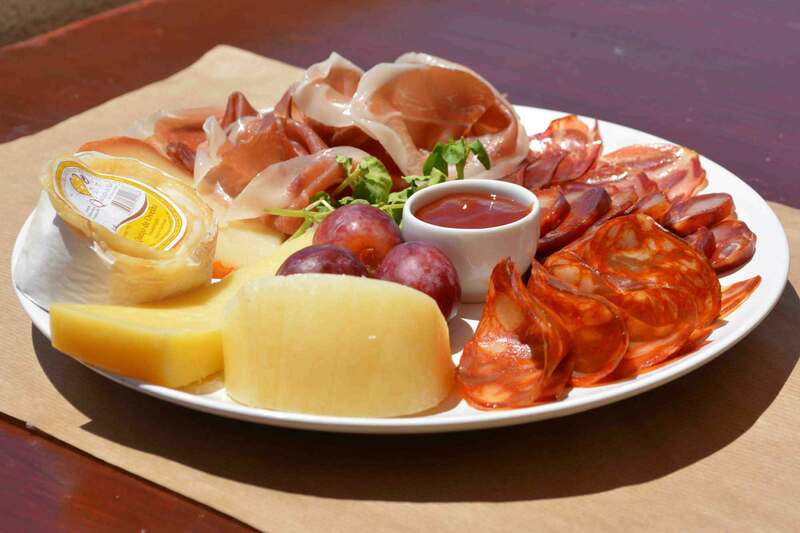 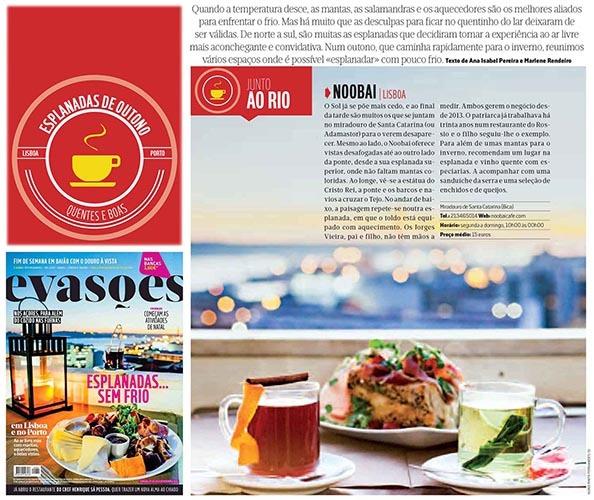 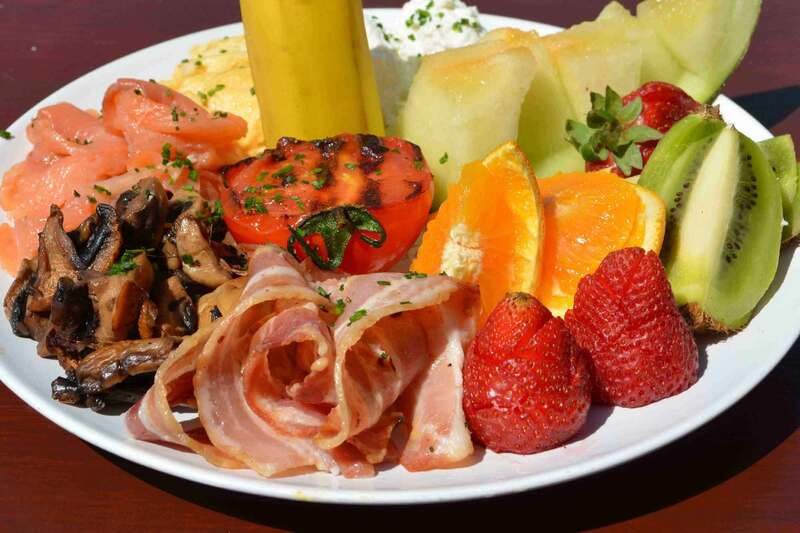 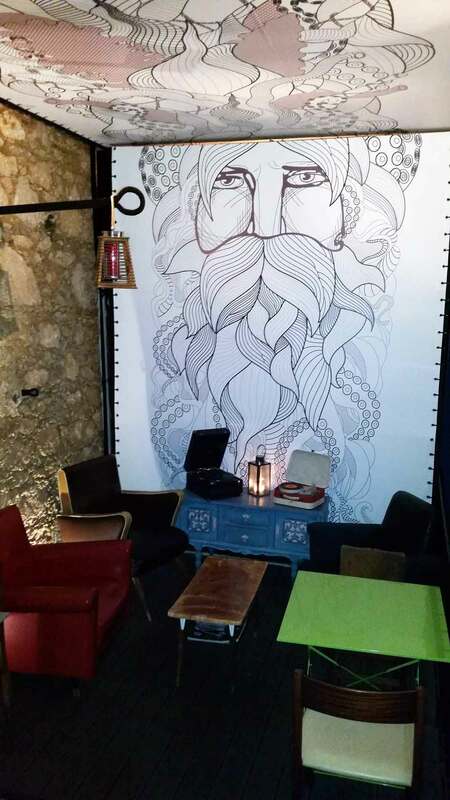 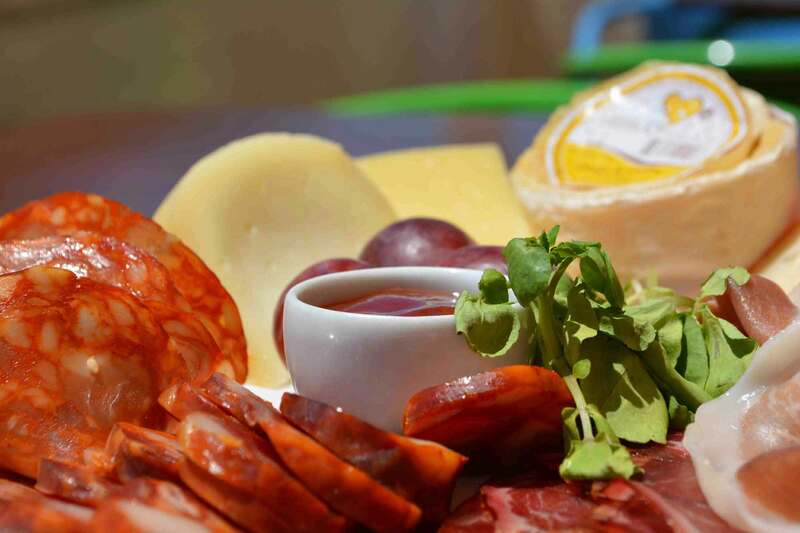 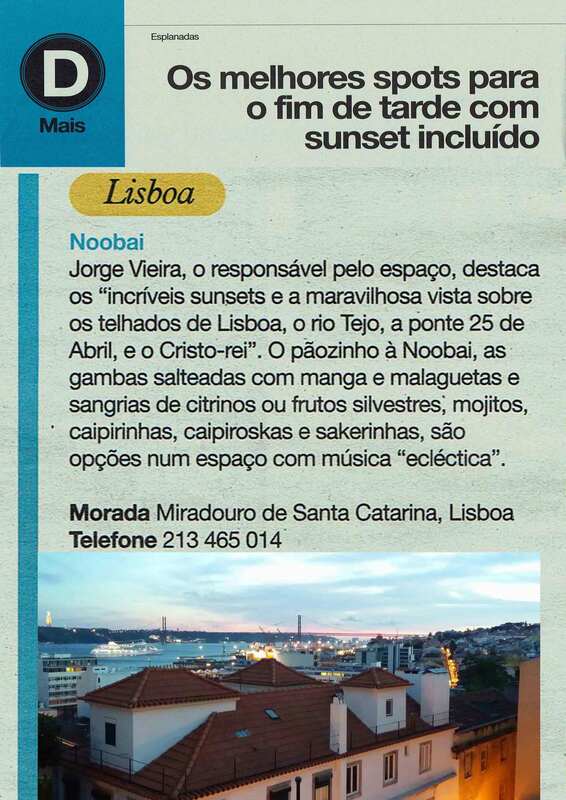 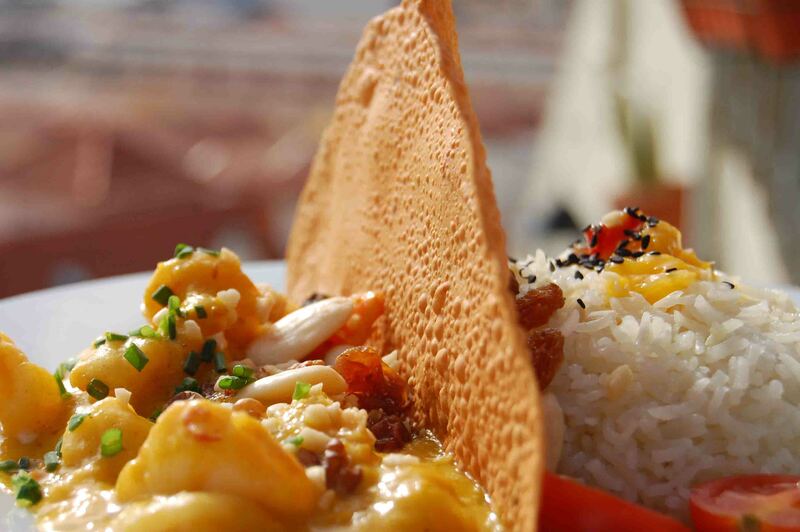 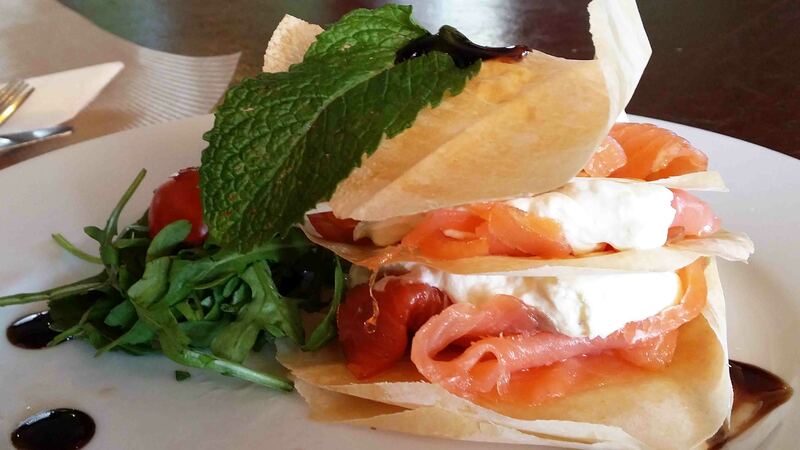 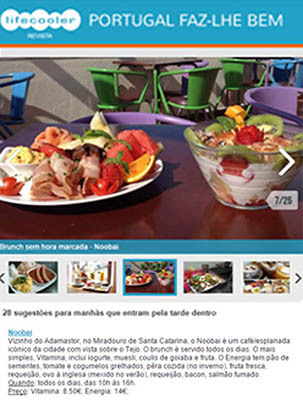 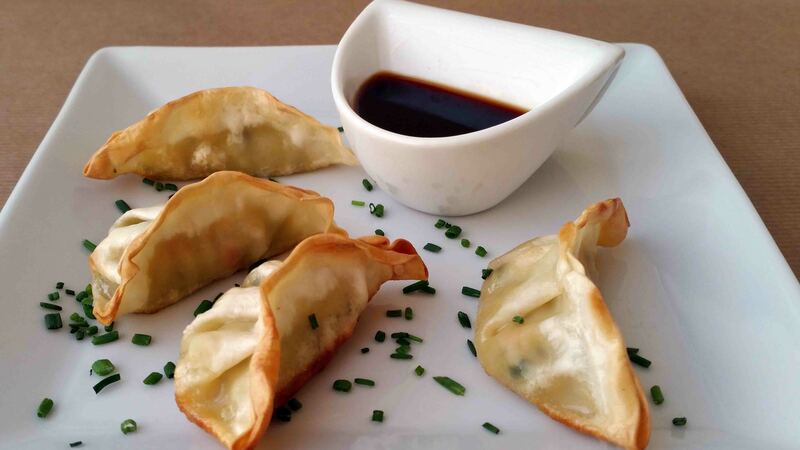 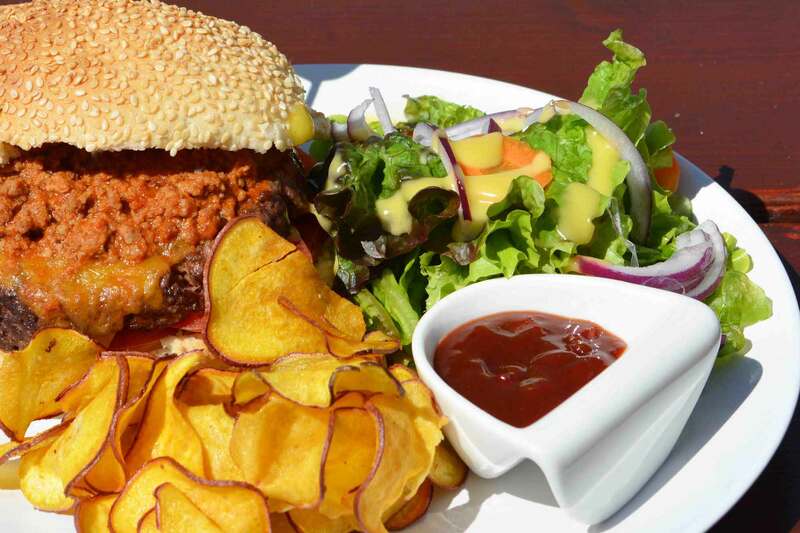 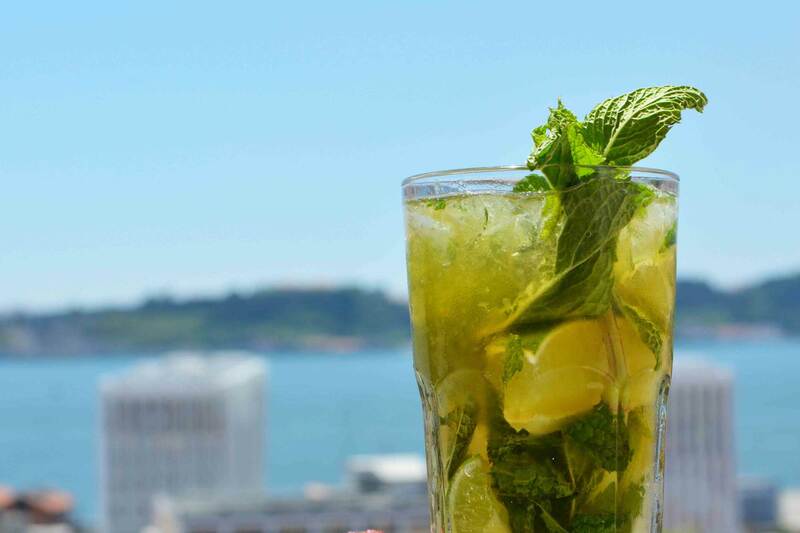 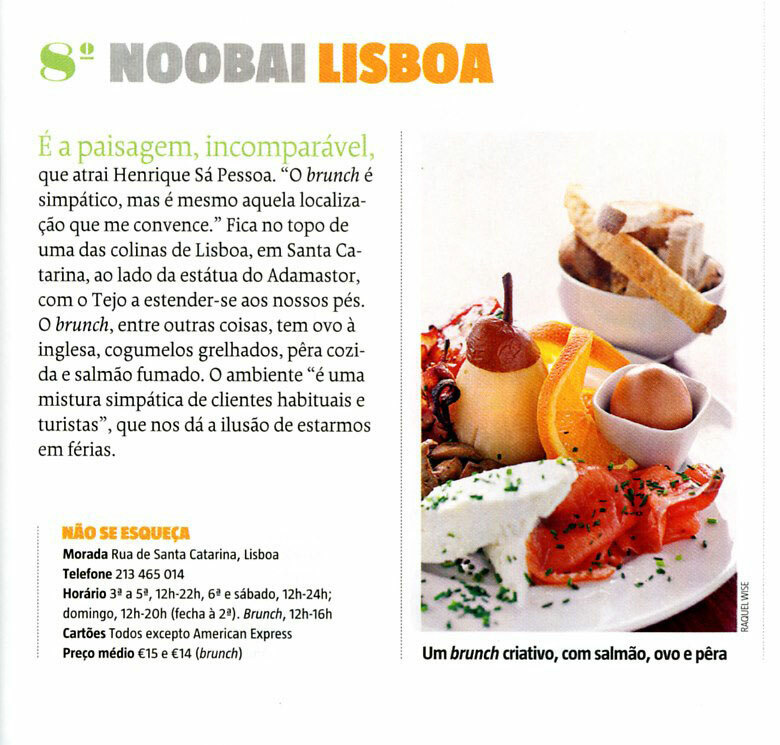 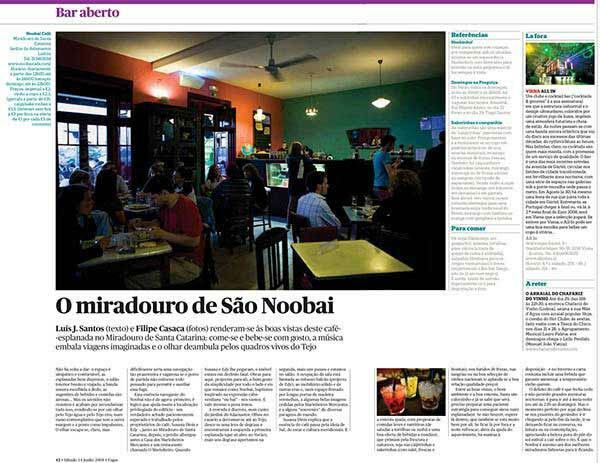 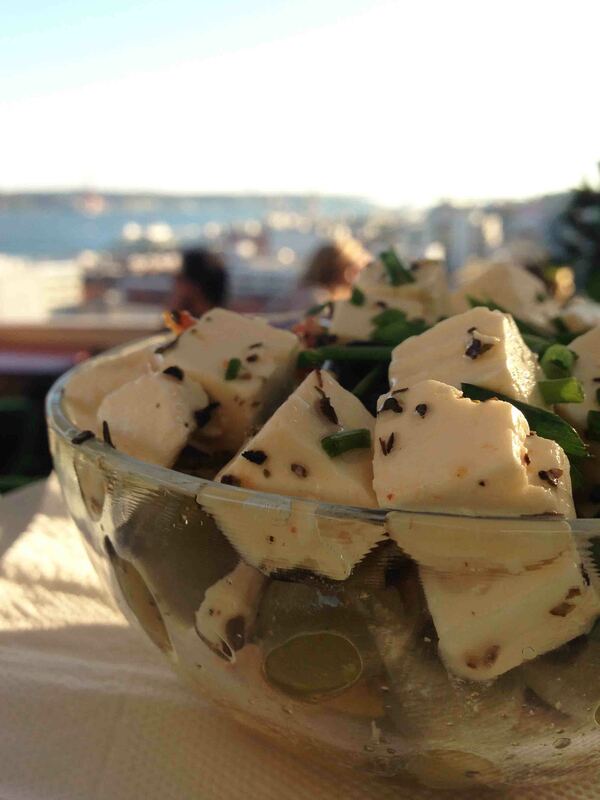 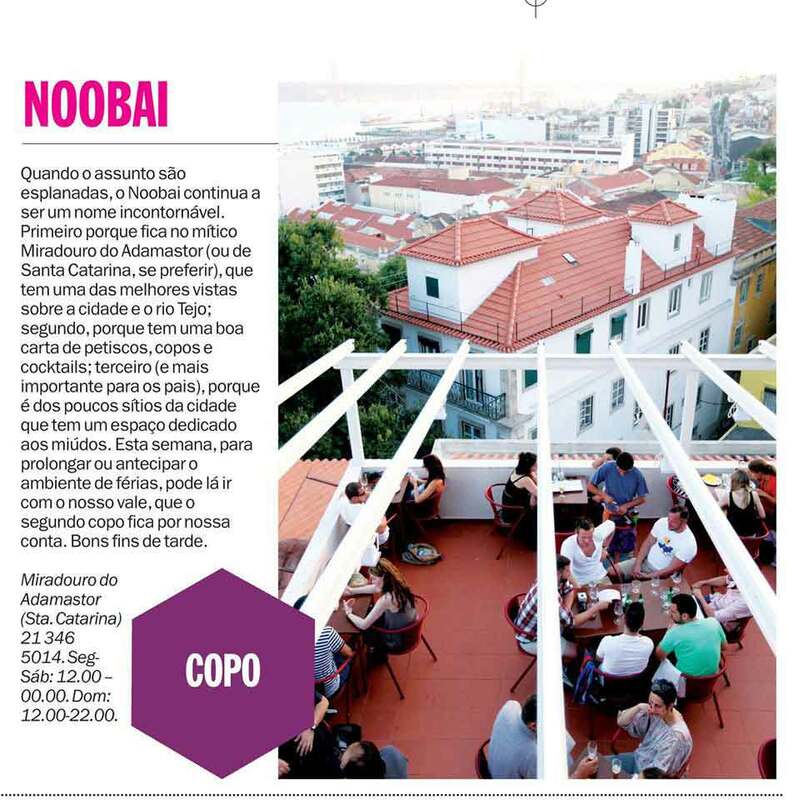 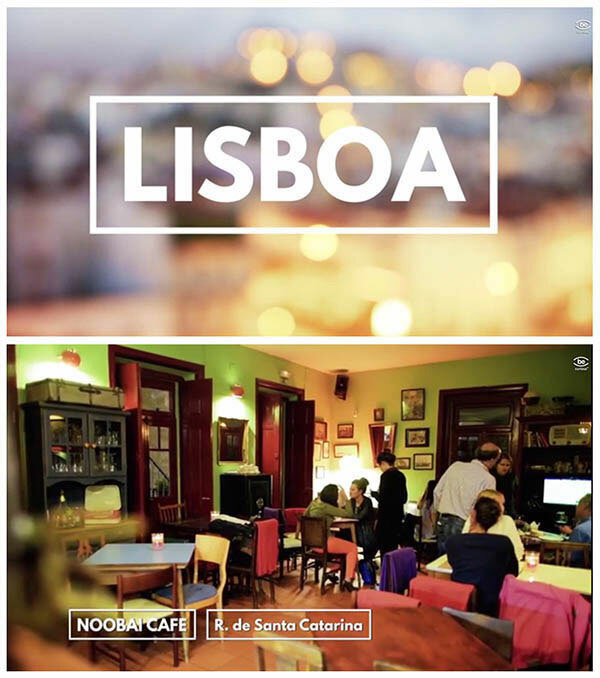 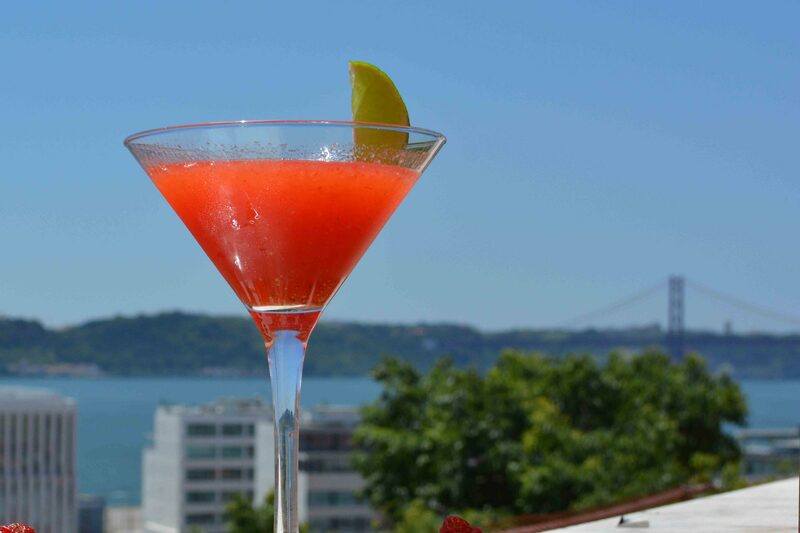 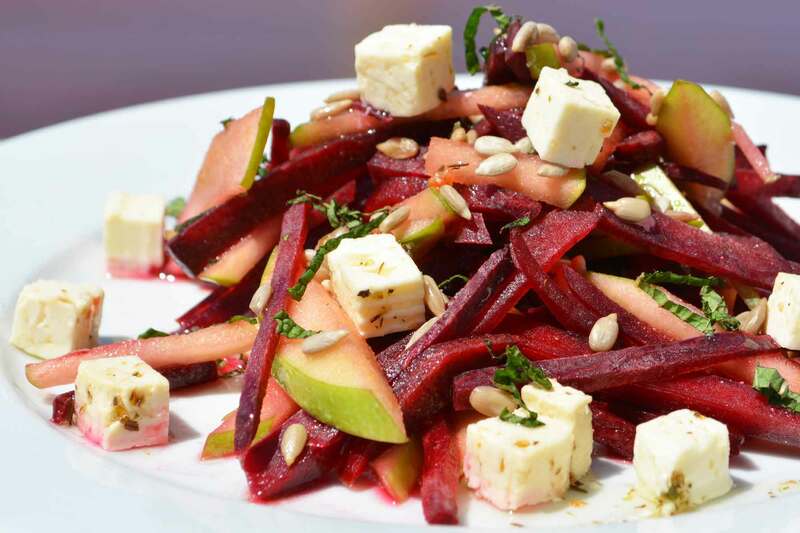 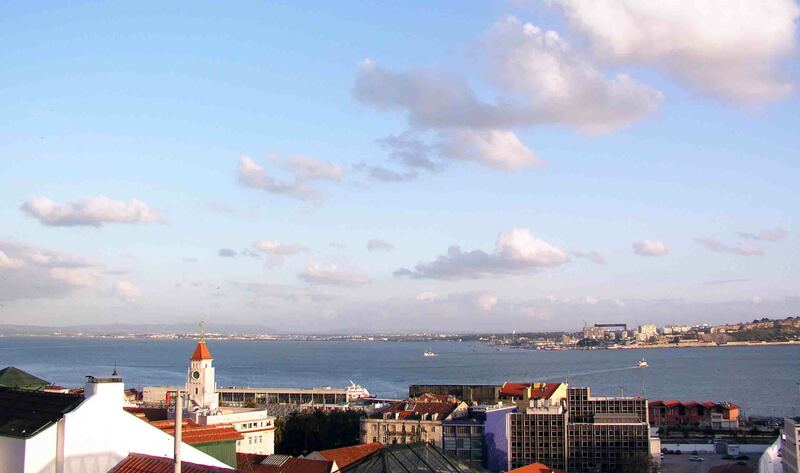 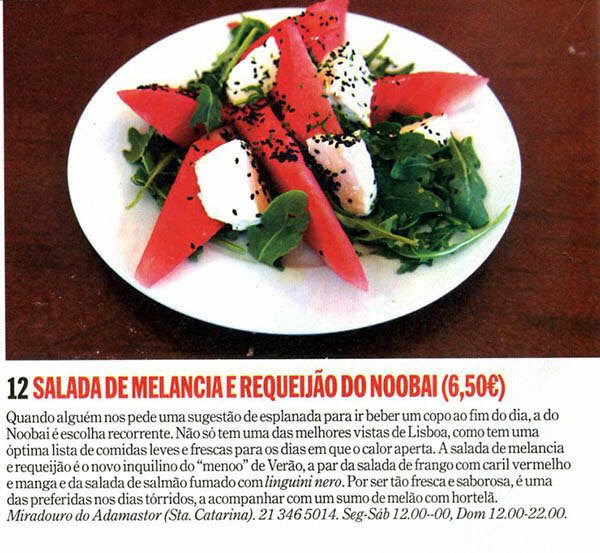 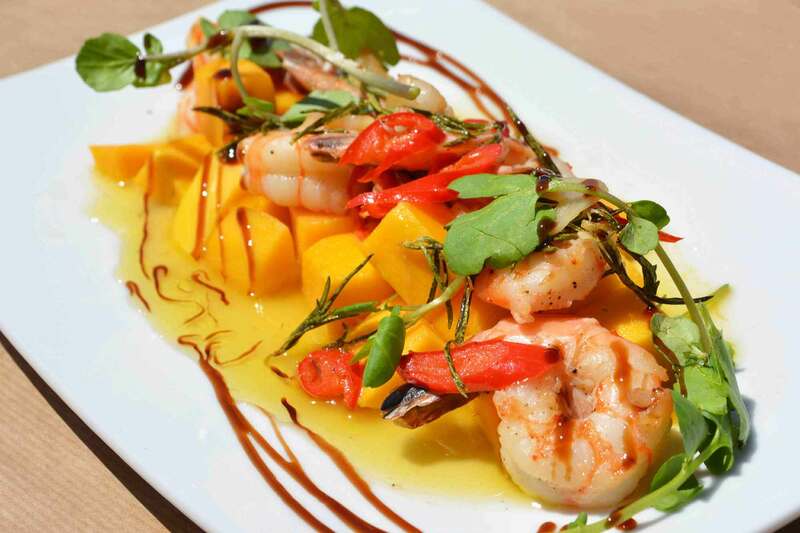 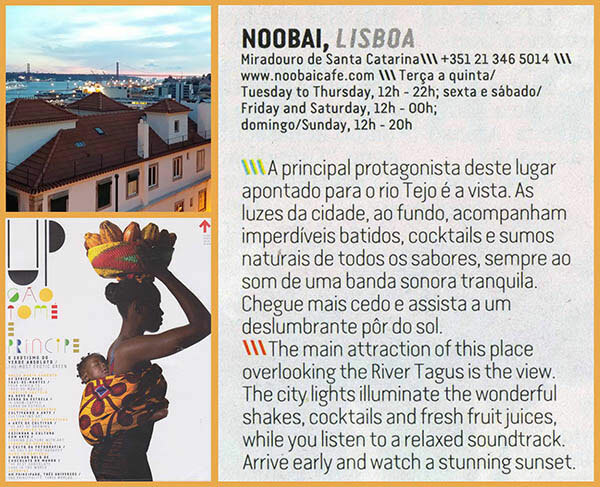 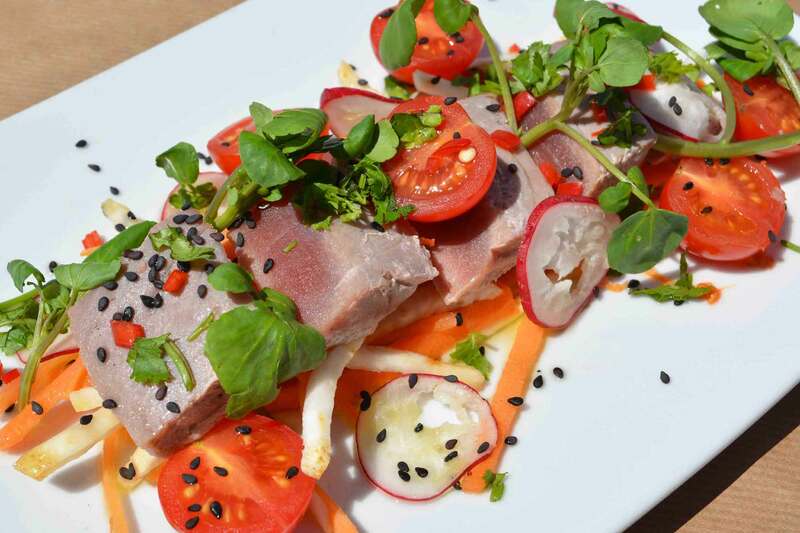 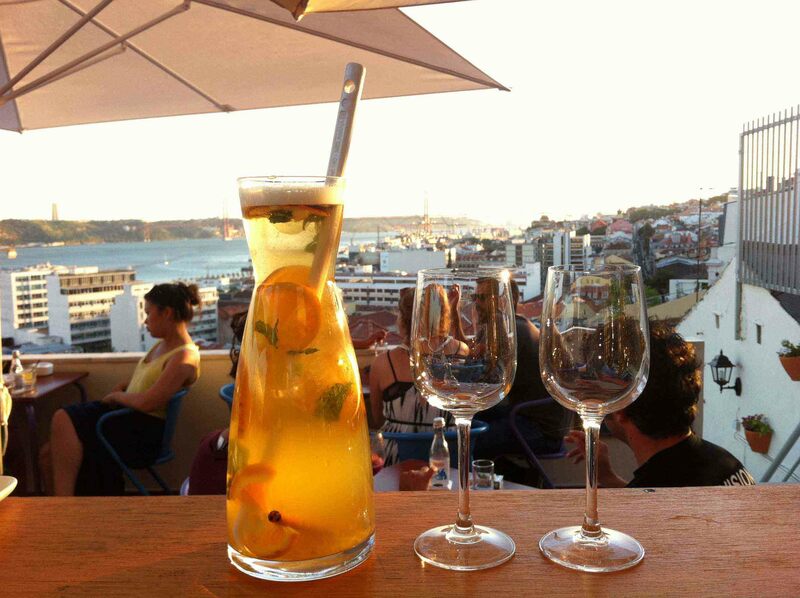 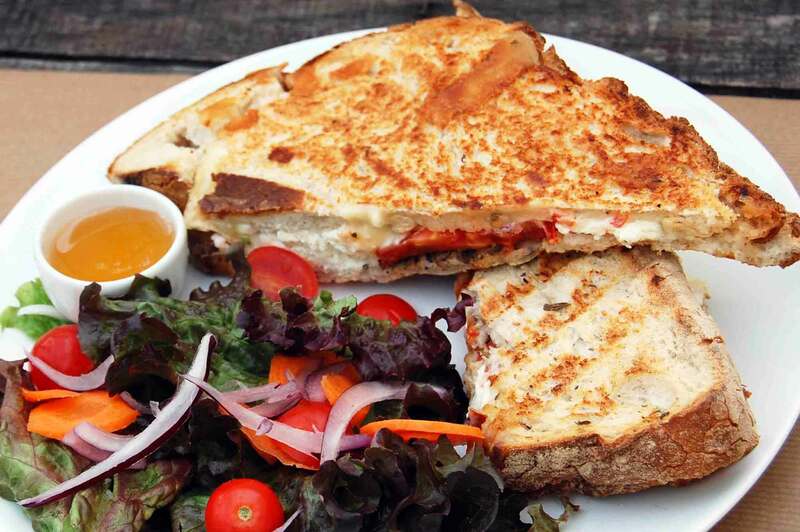 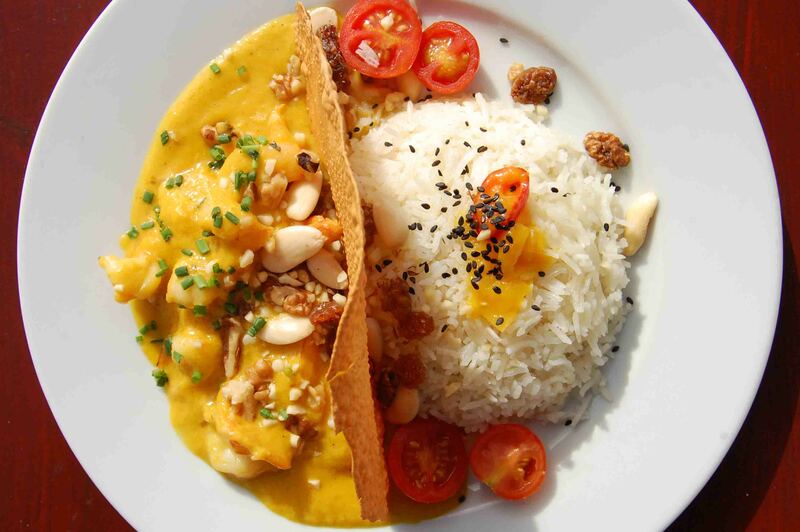 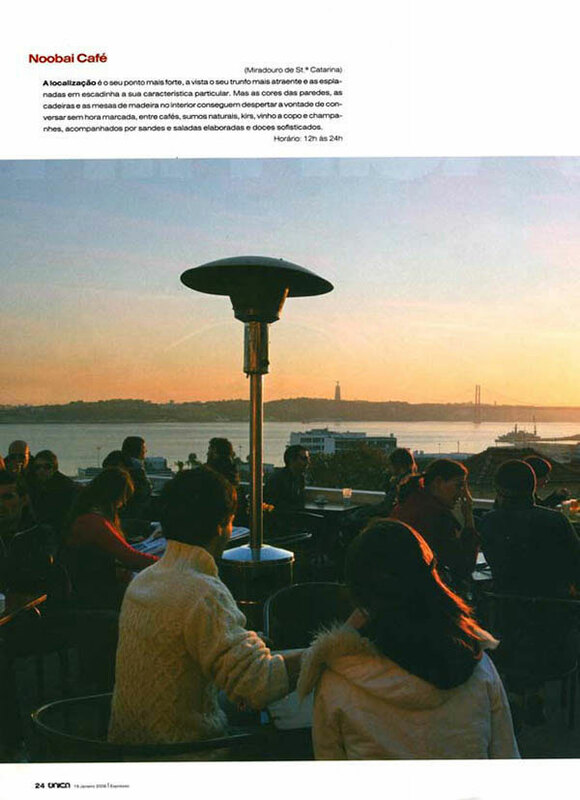 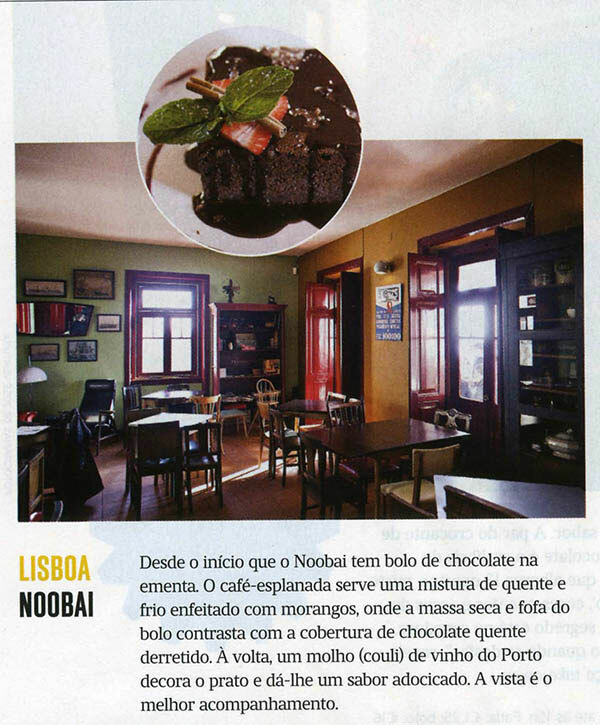 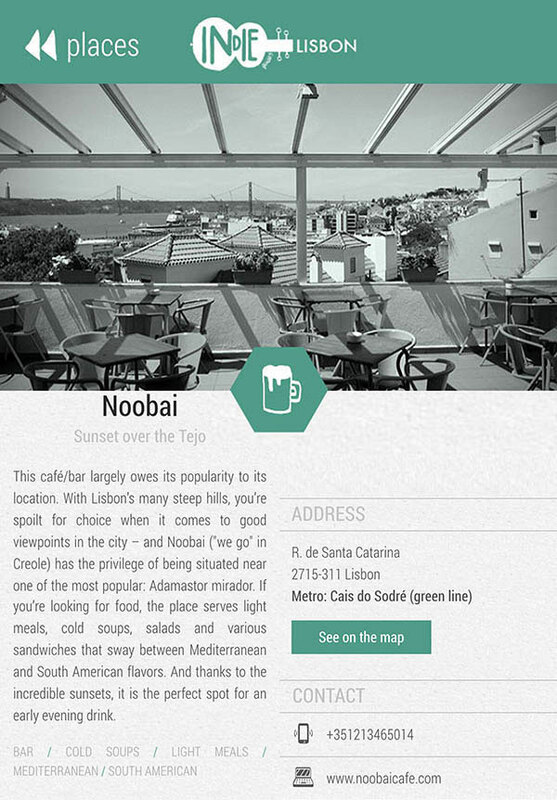 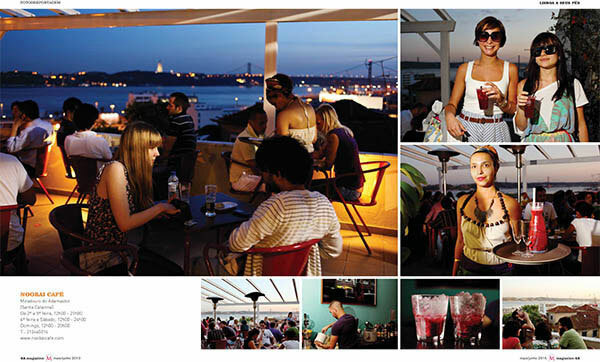 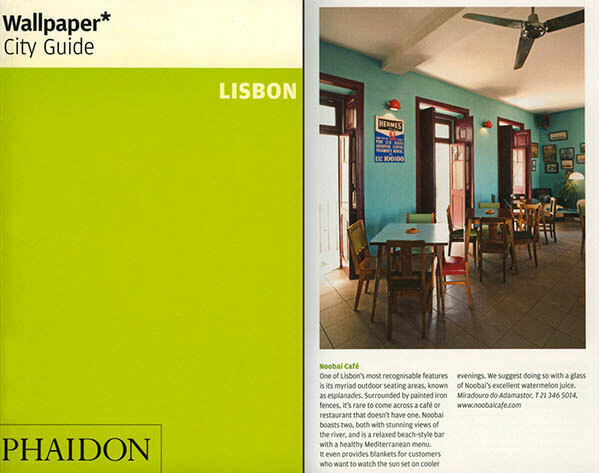 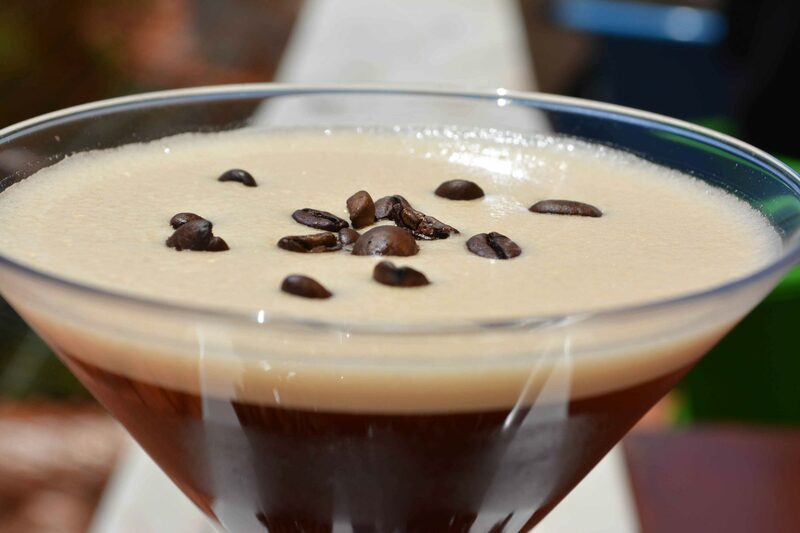 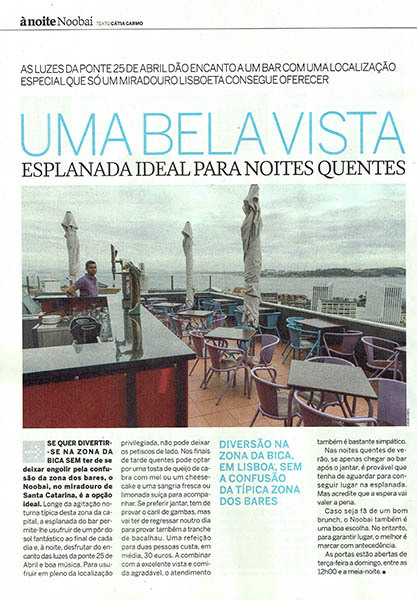 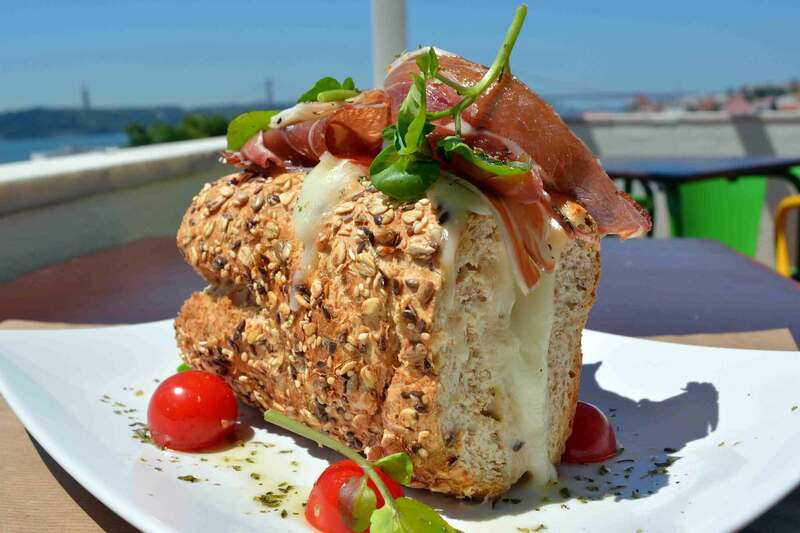 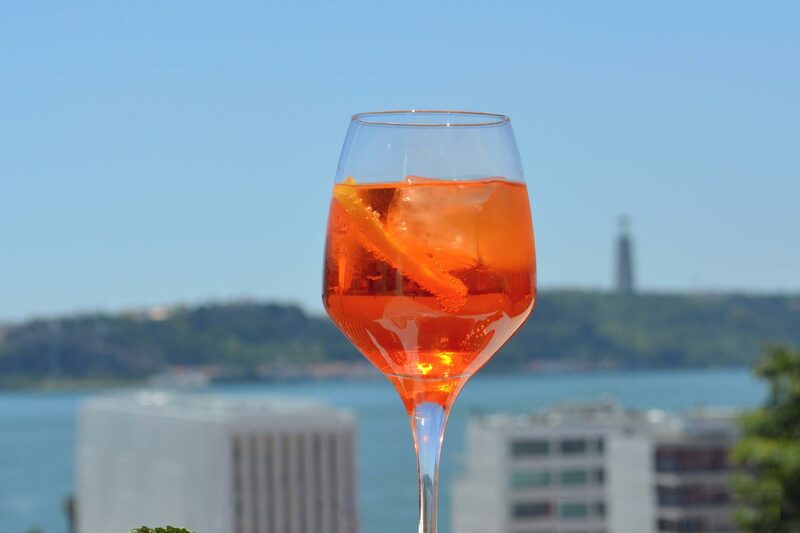 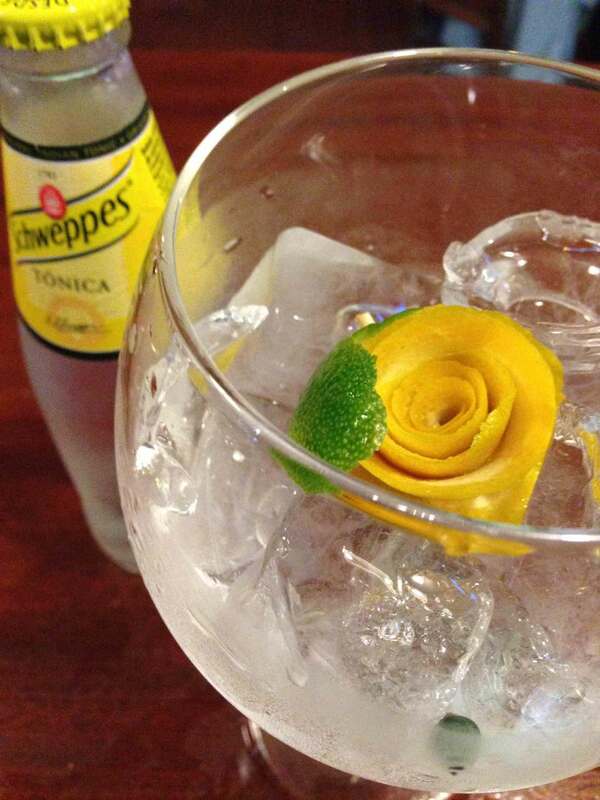 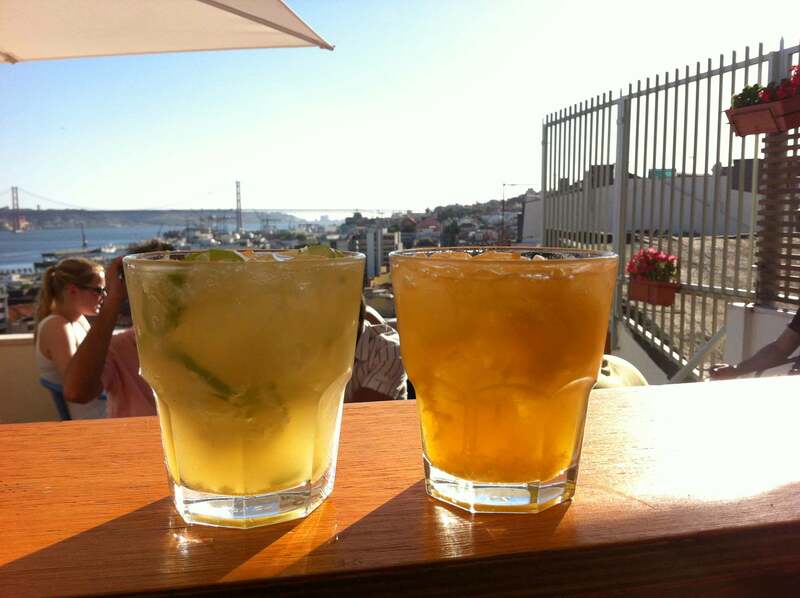 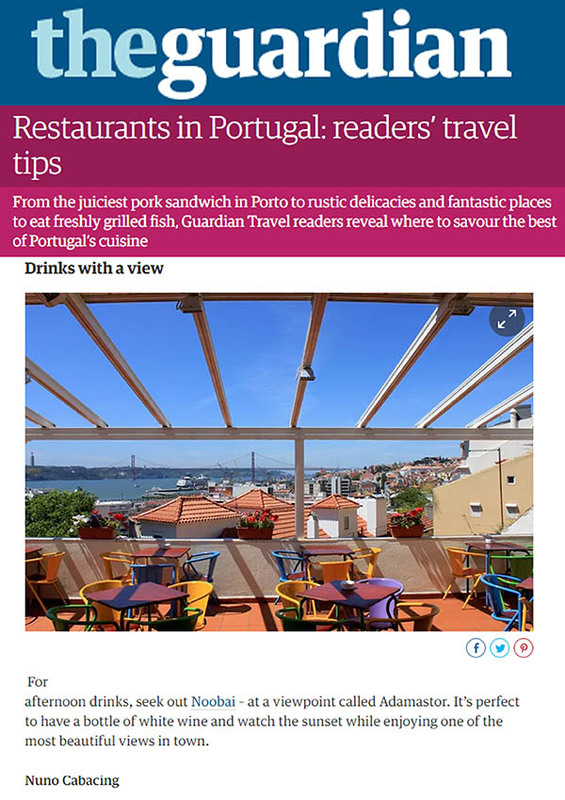 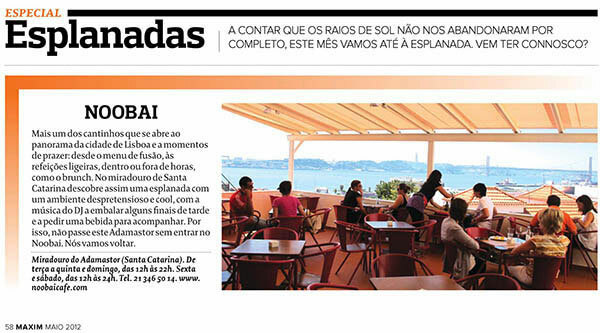 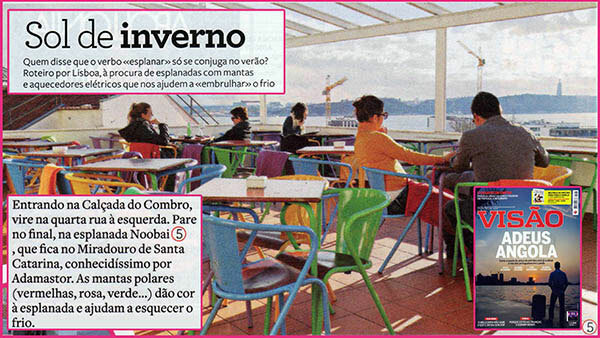 Noobai is a Rooftop Bar Restaurant located at the trendy Santa Catarina Belvedere close to Bairro Alto. 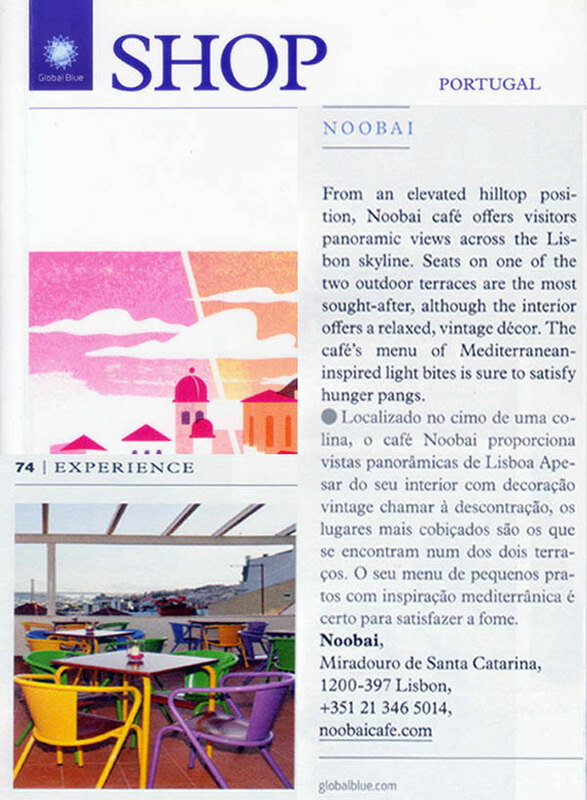 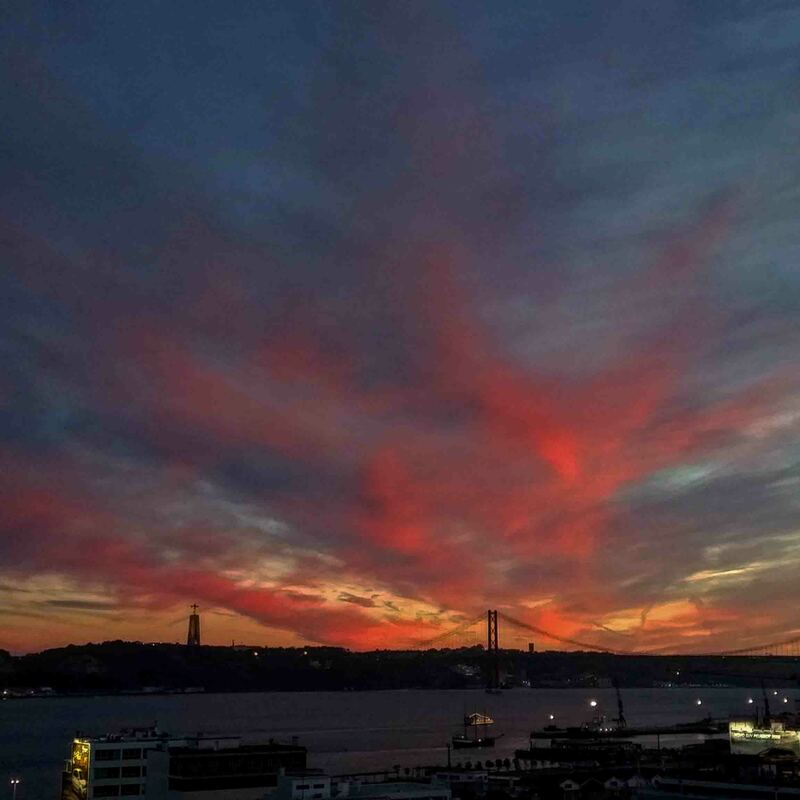 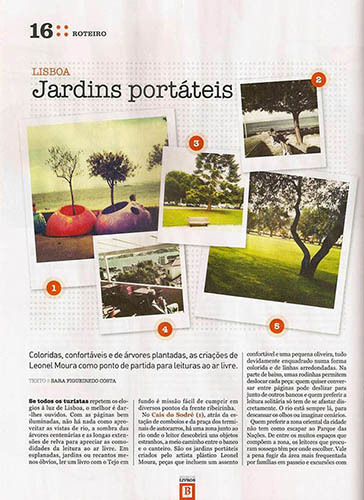 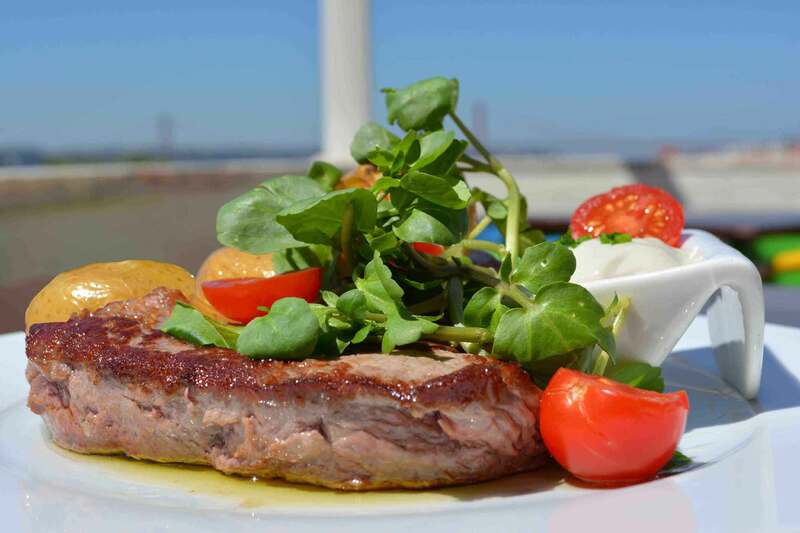 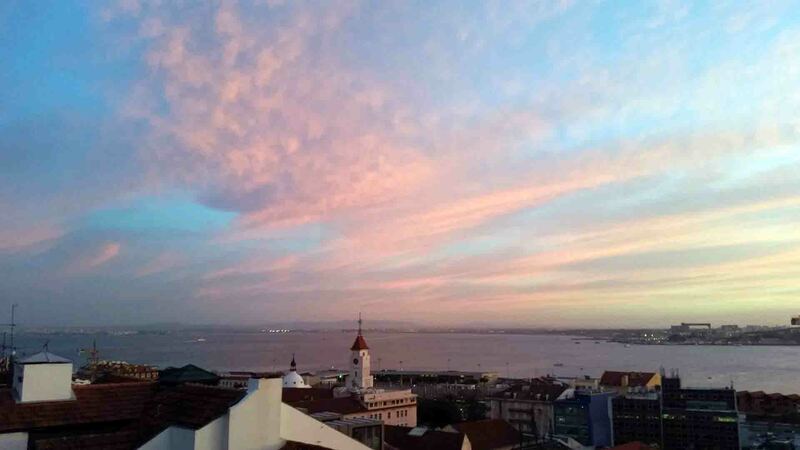 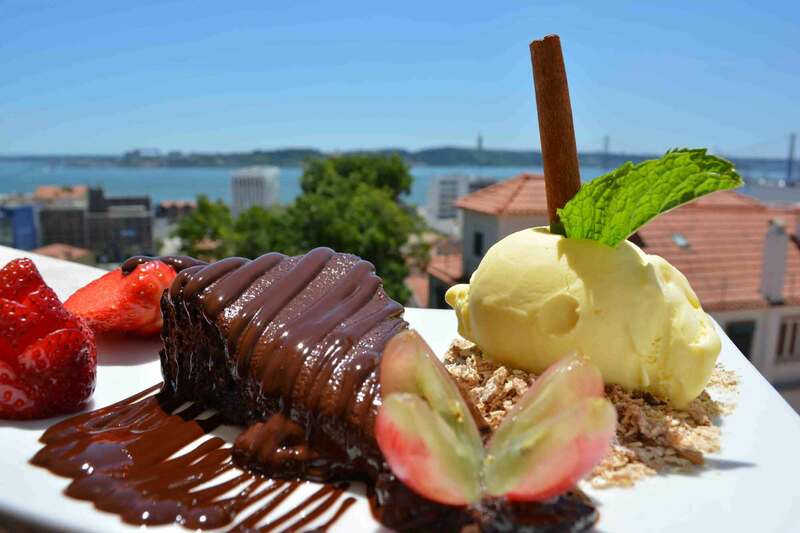 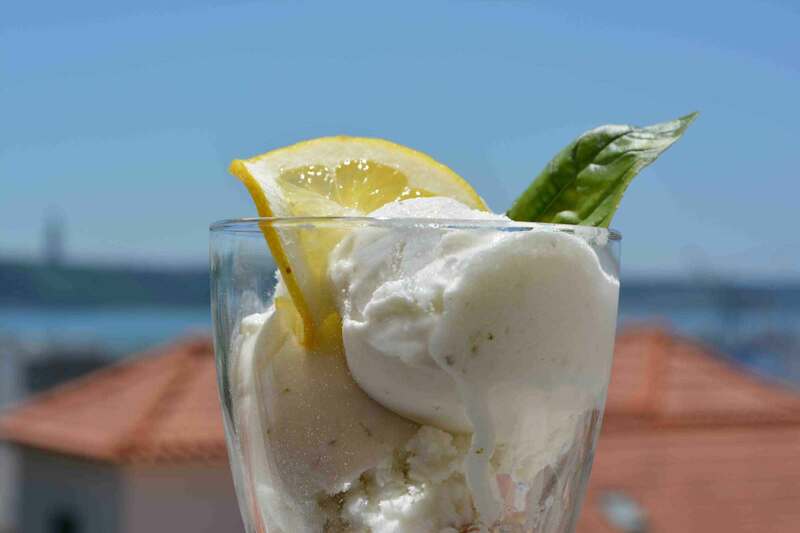 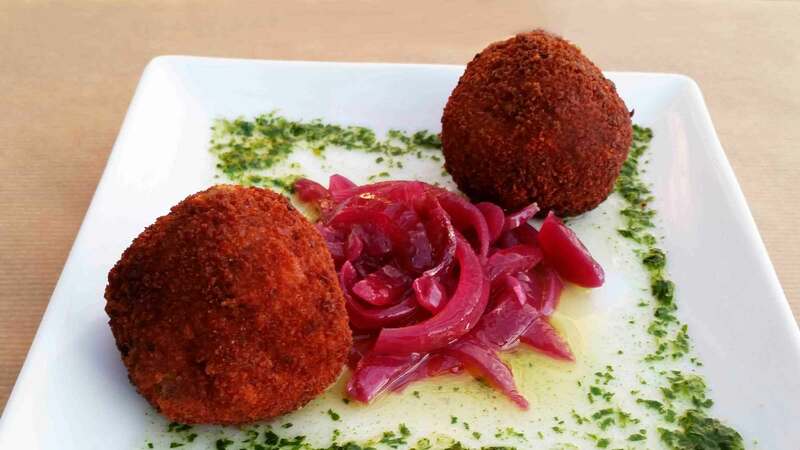 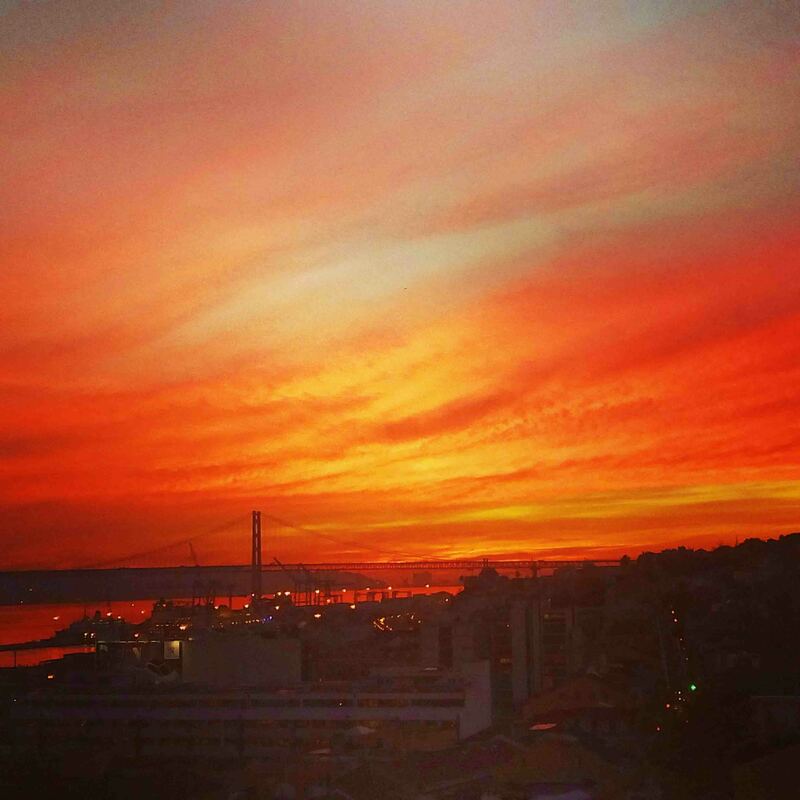 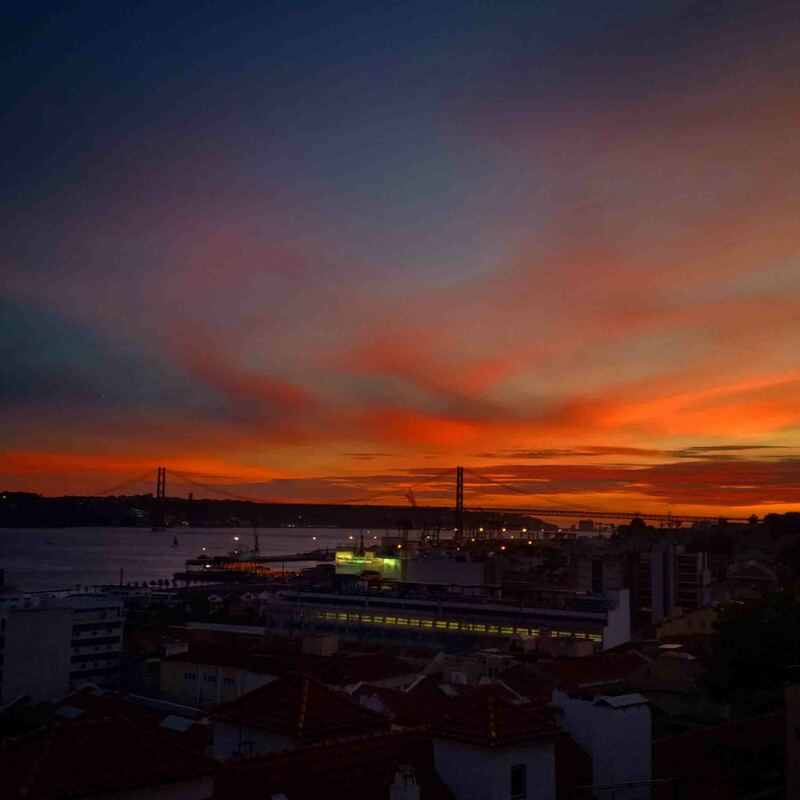 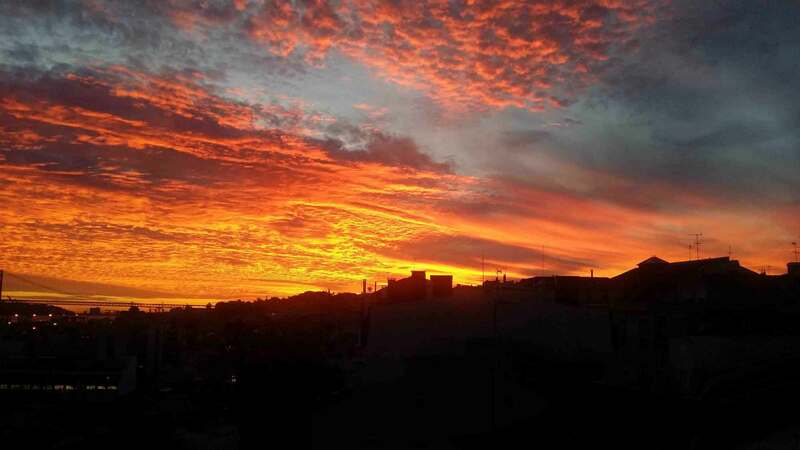 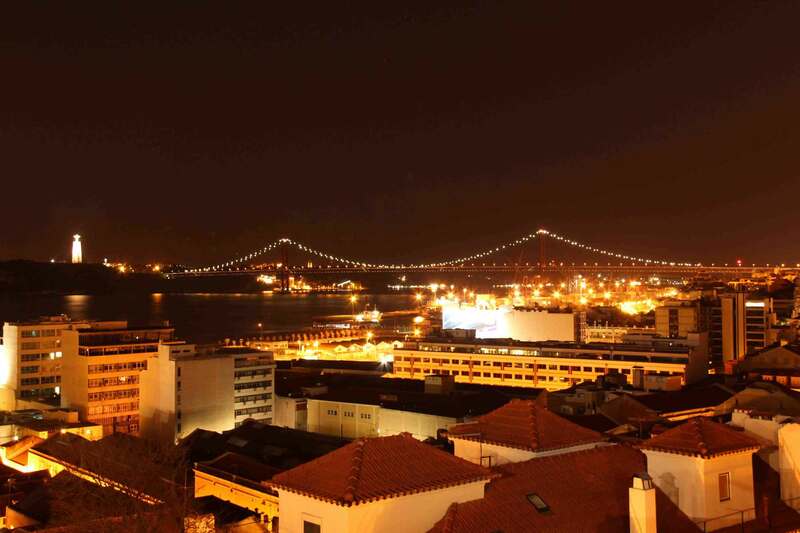 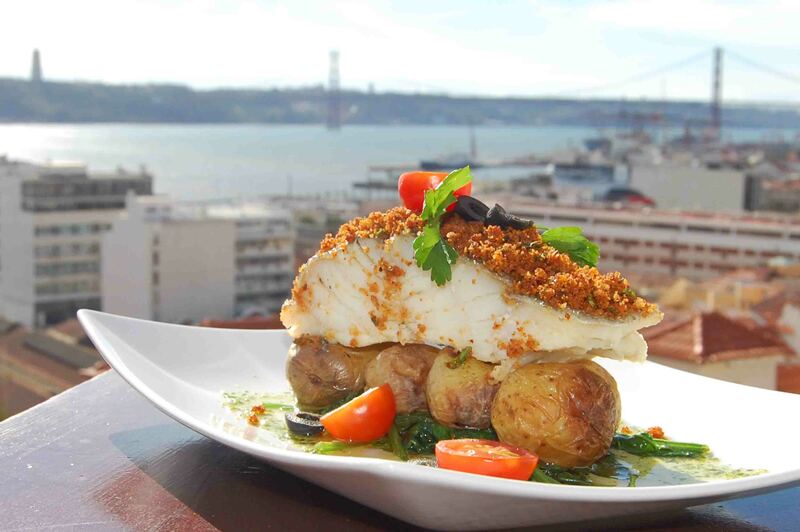 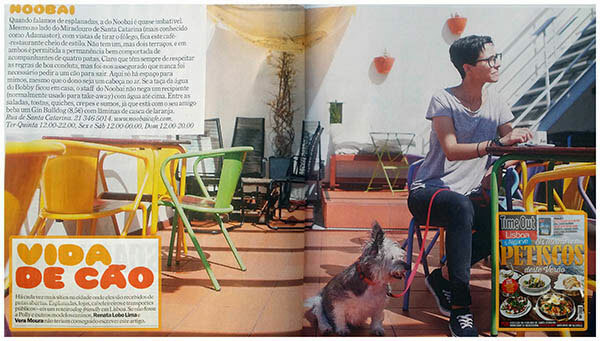 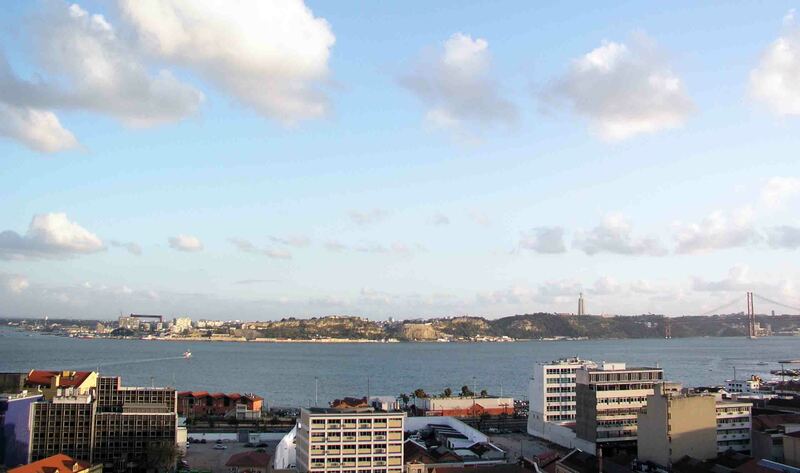 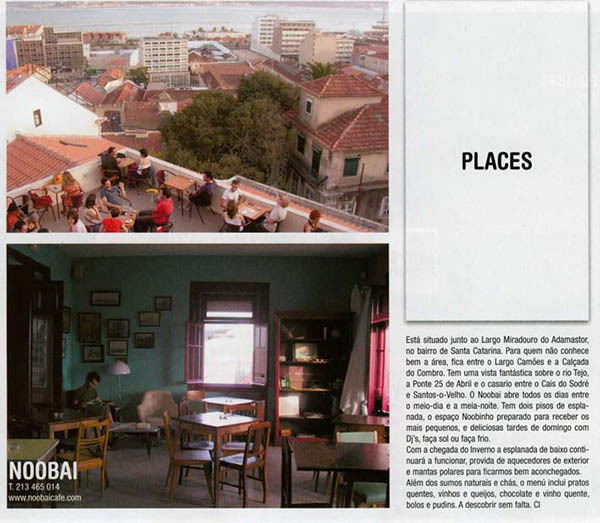 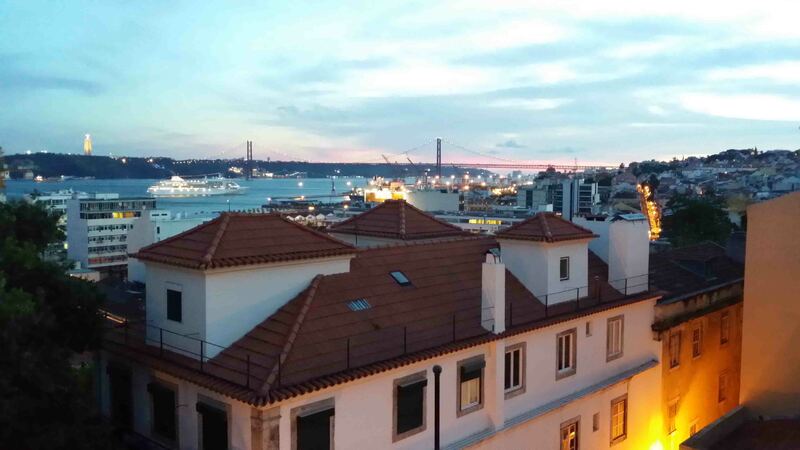 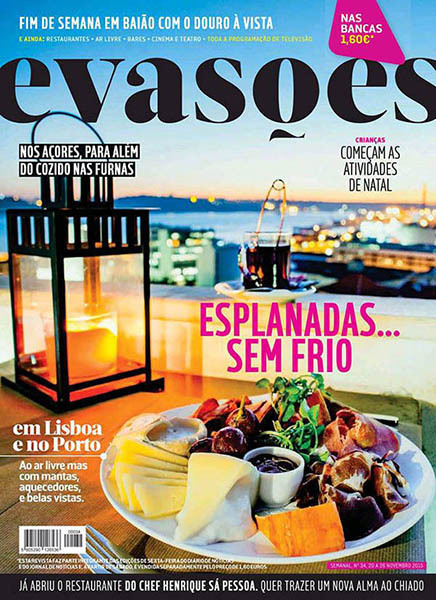 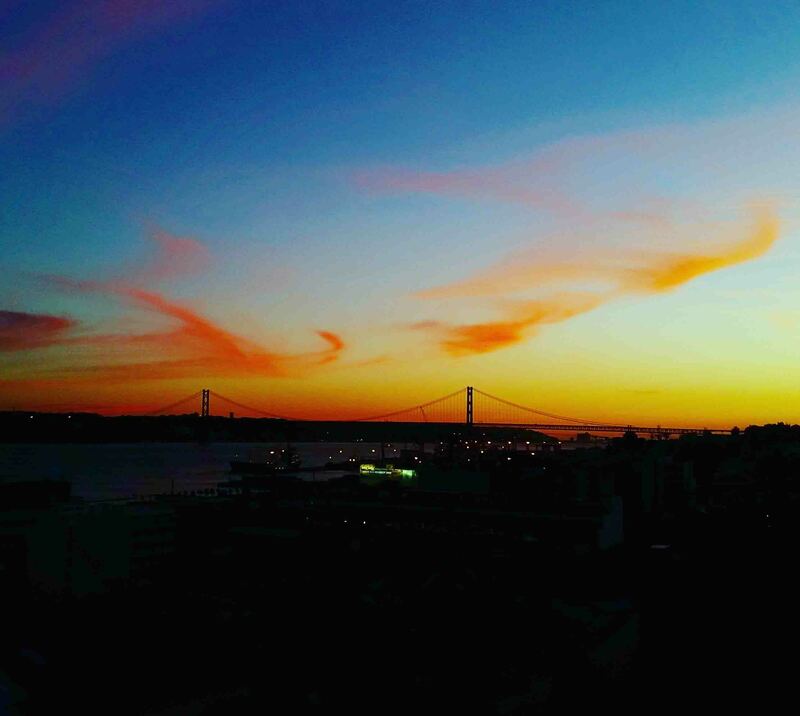 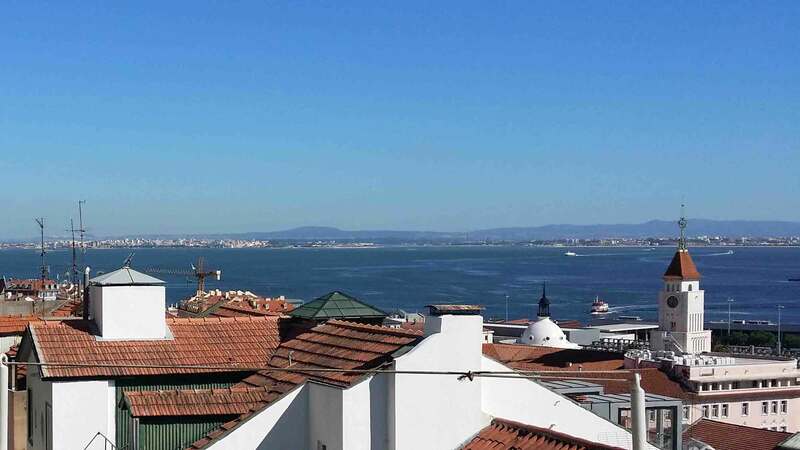 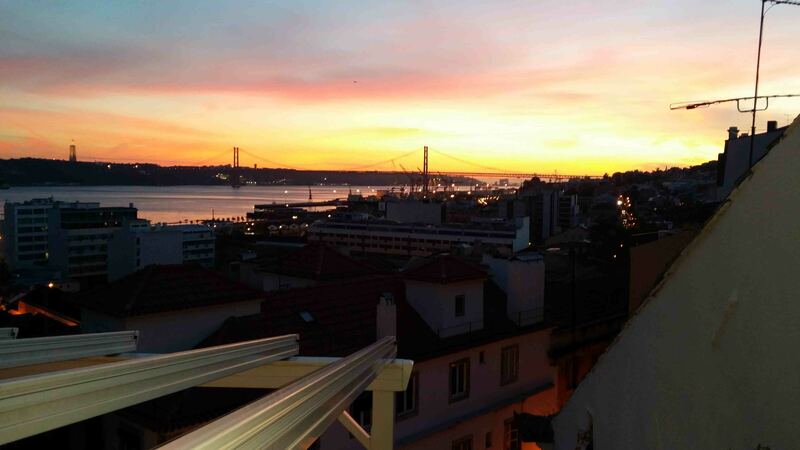 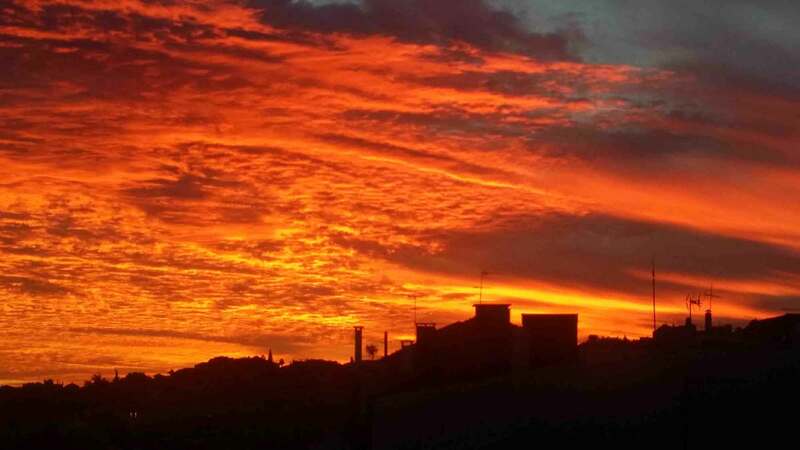 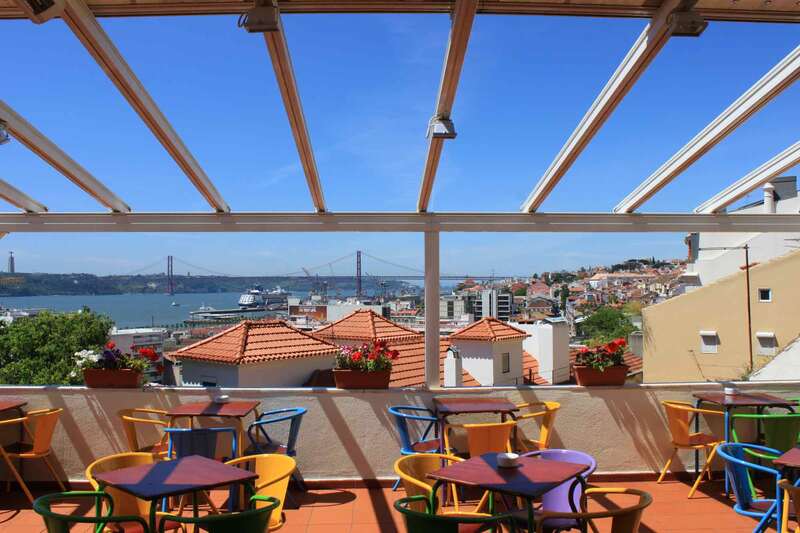 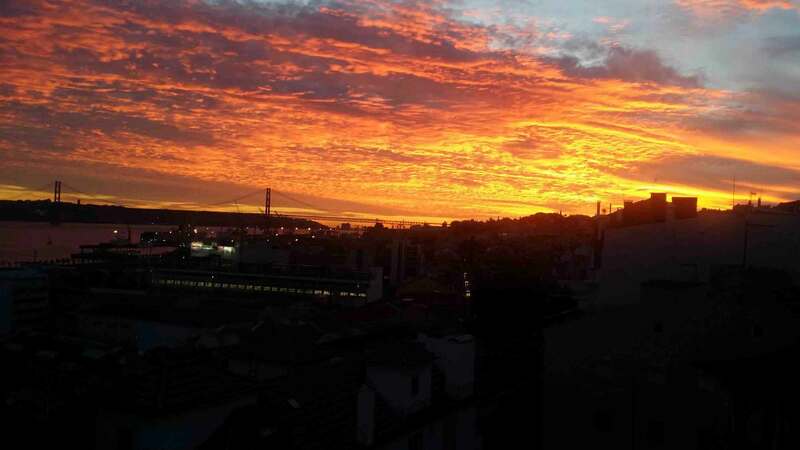 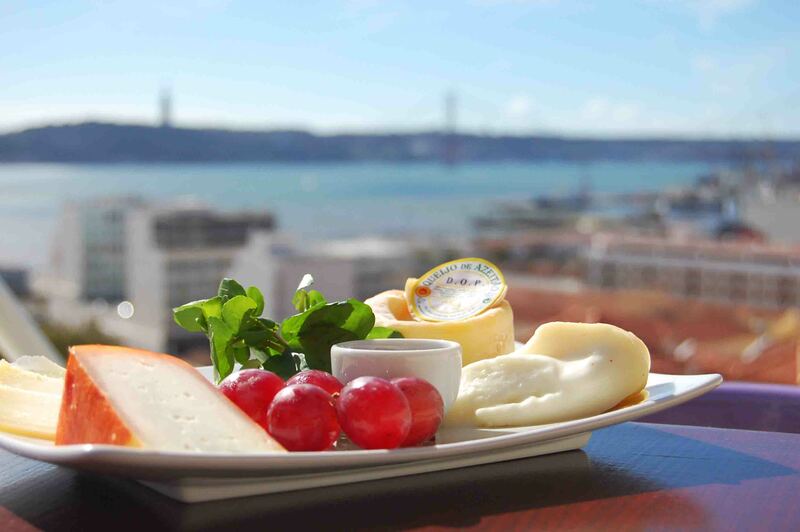 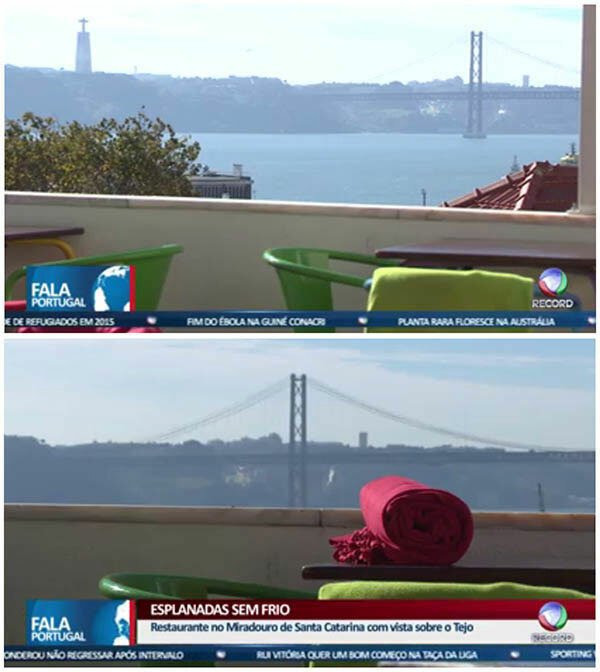 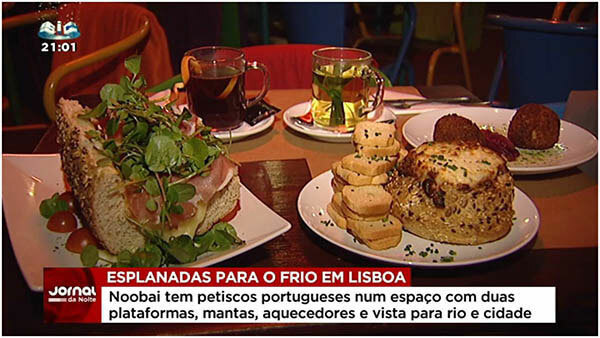 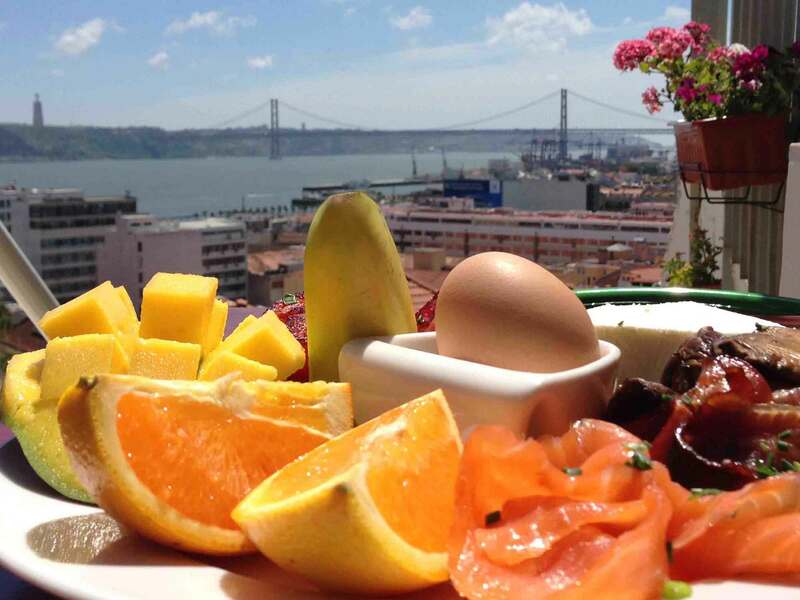 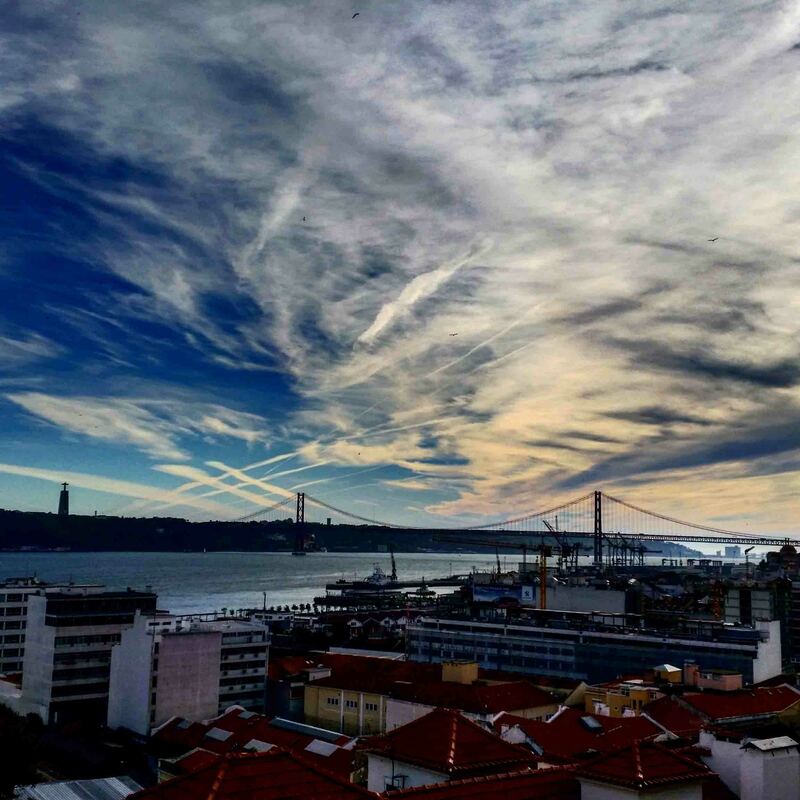 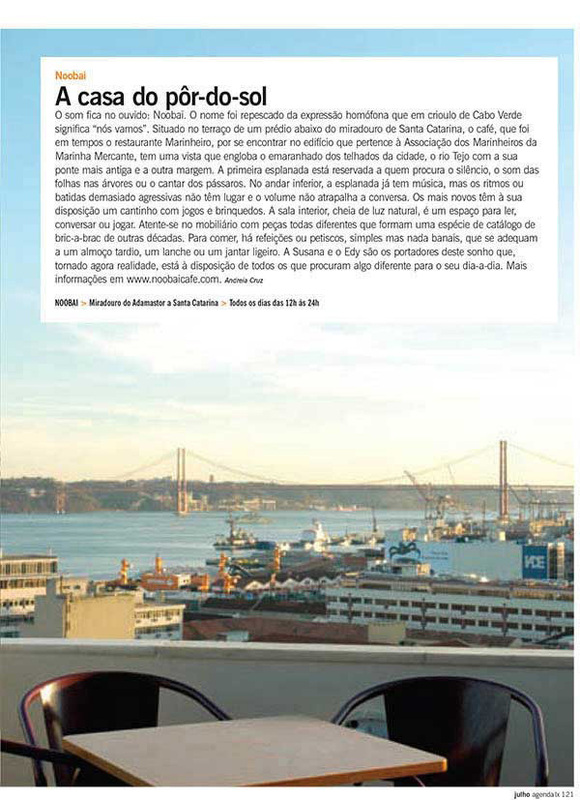 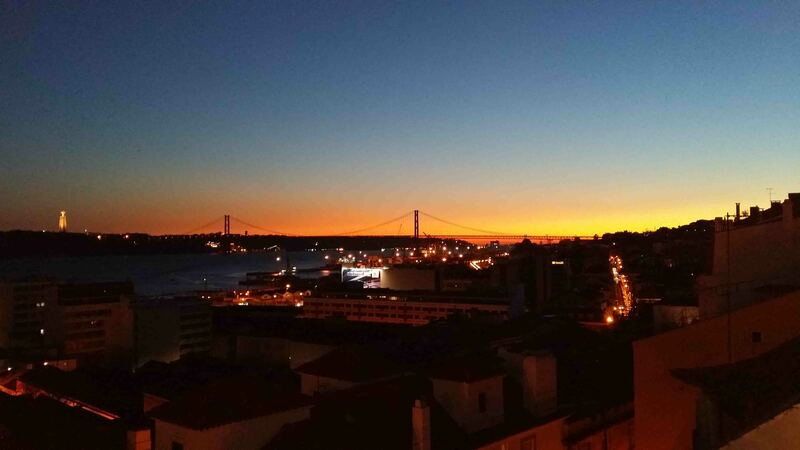 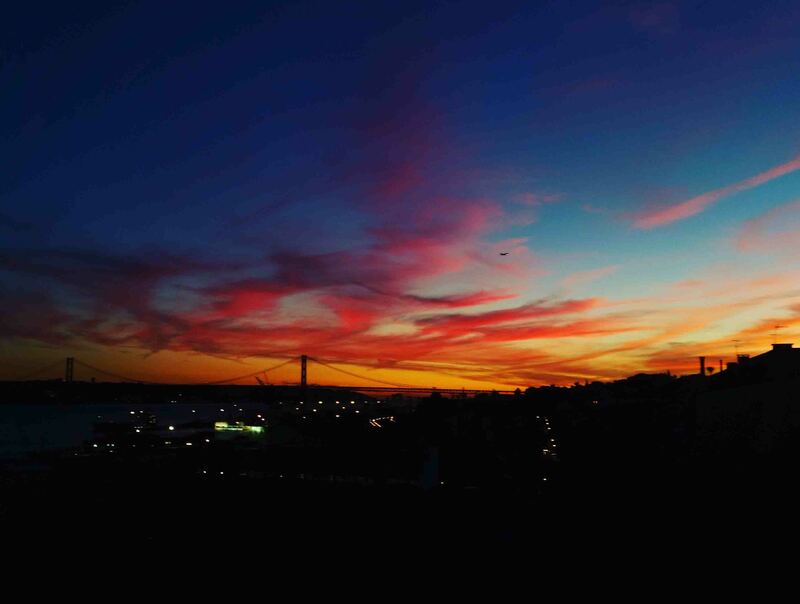 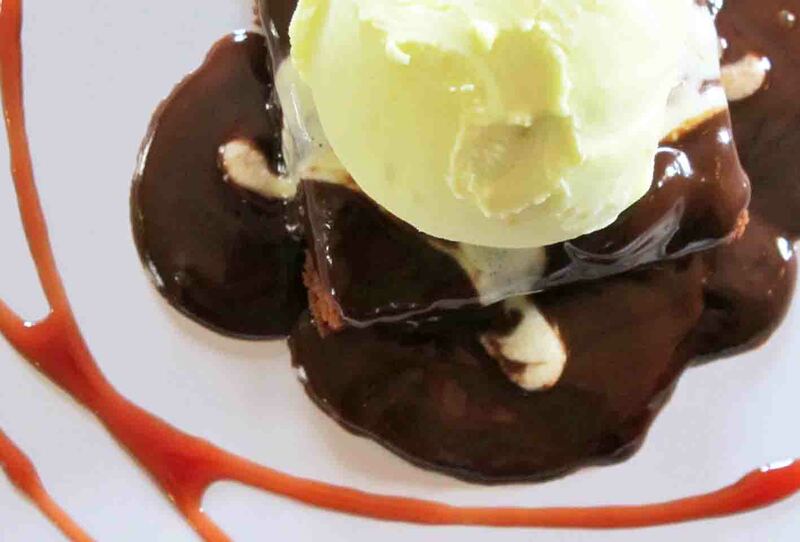 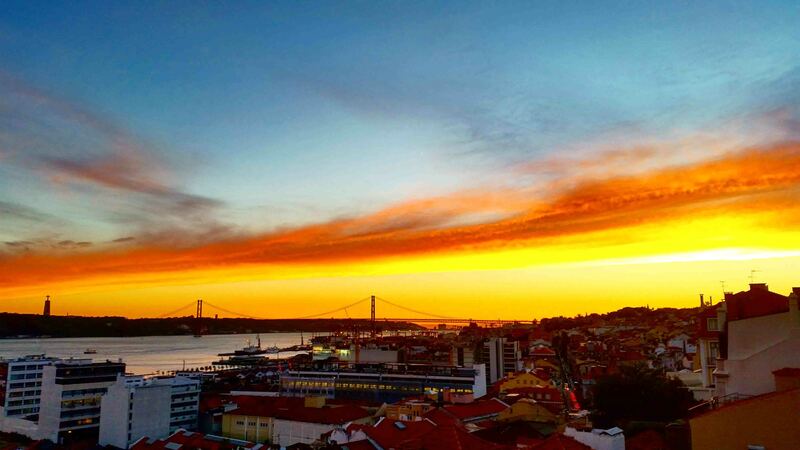 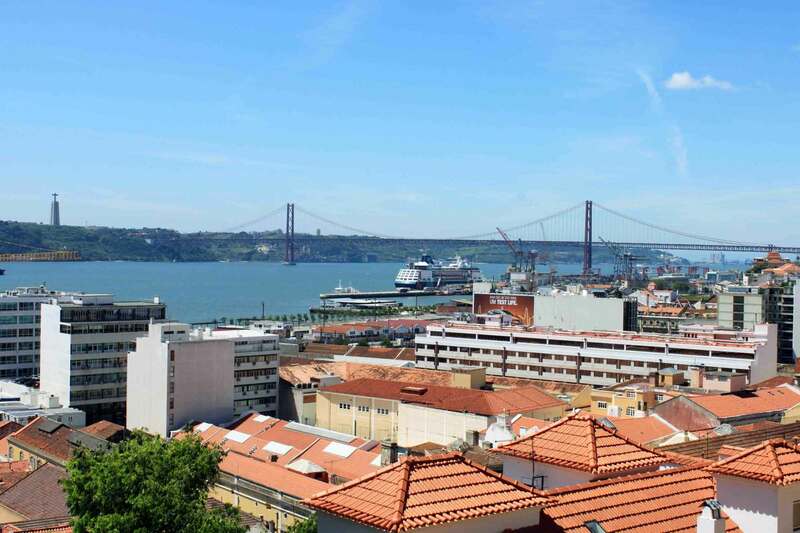 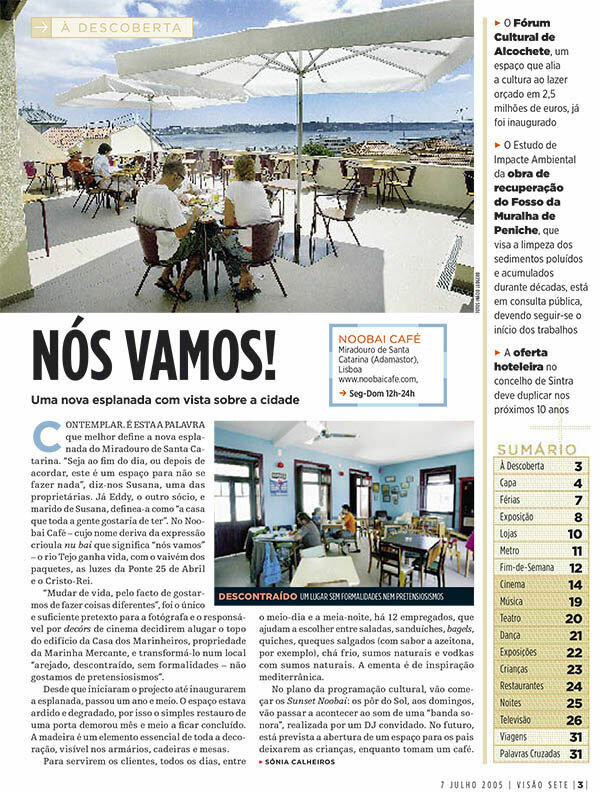 Situated on a Lisbon hilltop Noobai has a panoramic view over the old town houses, the modern buildings, the Tagus river, the harbor, the "25 de Abril" bridge and the amazing sunset.Noobai has an indoor room and three terraces prepared for Winter and Summer. 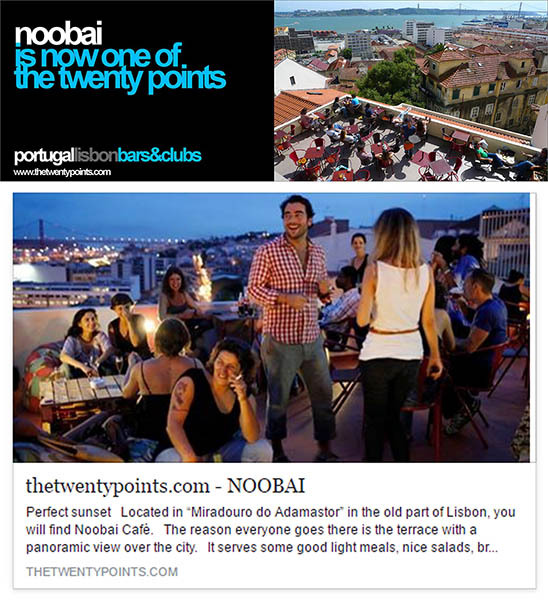 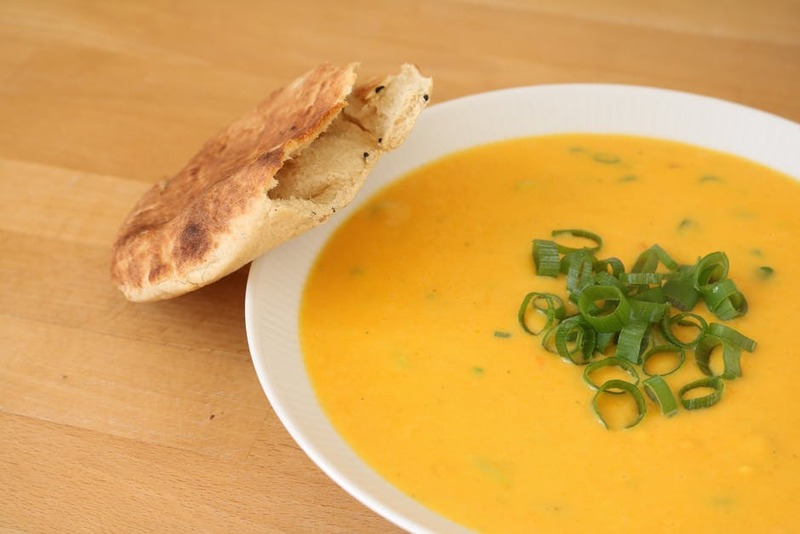 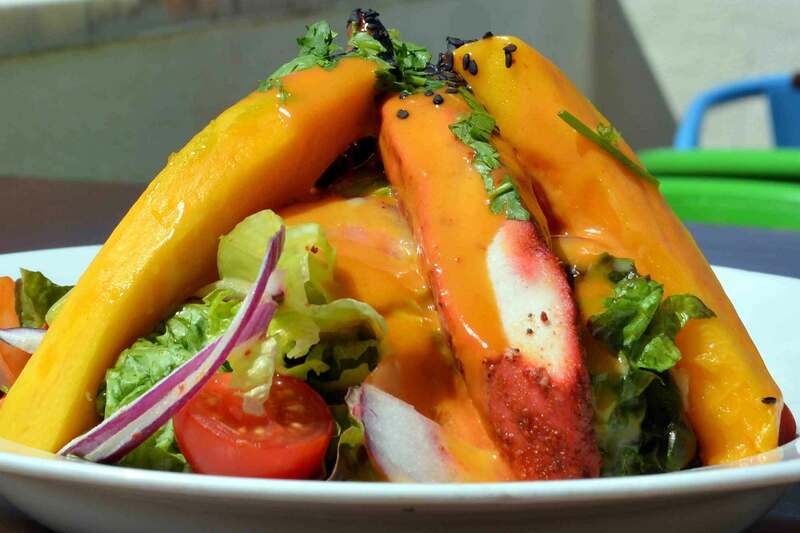 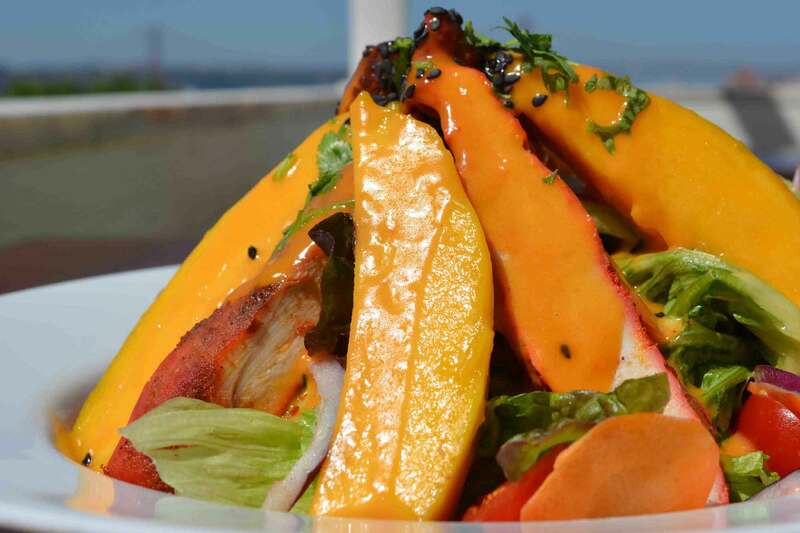 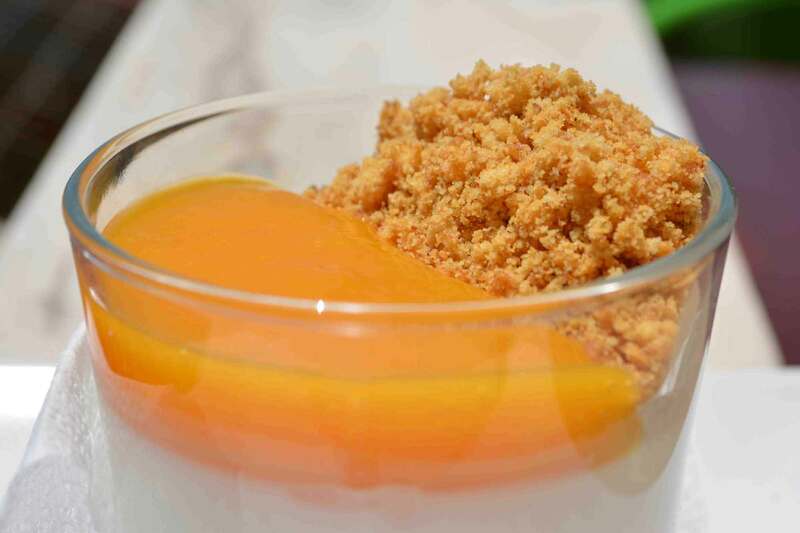 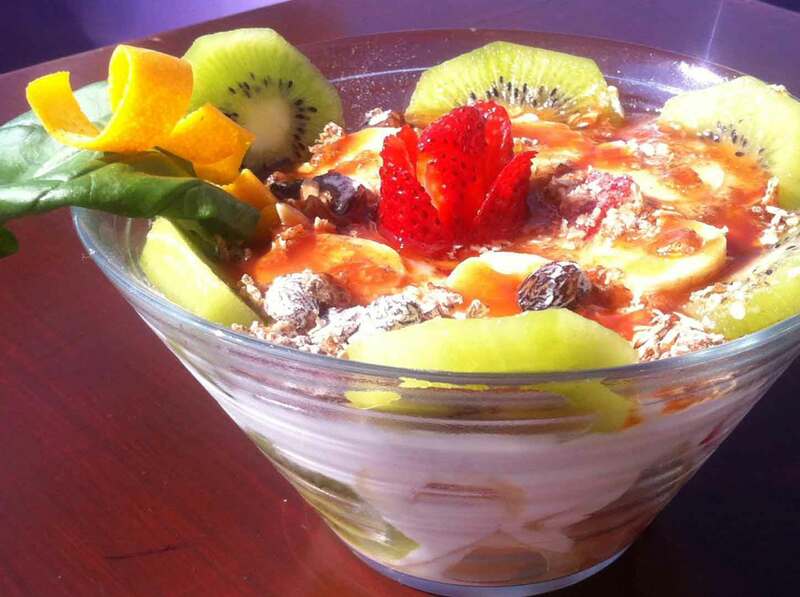 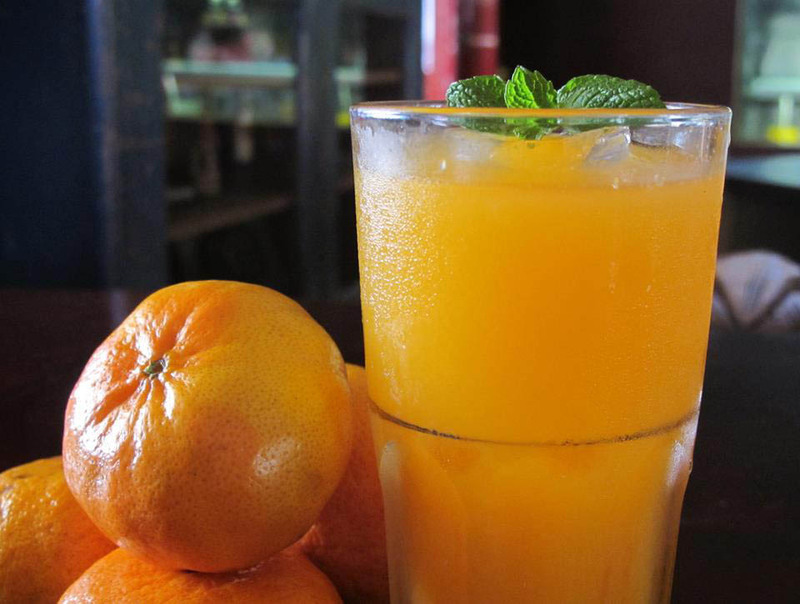 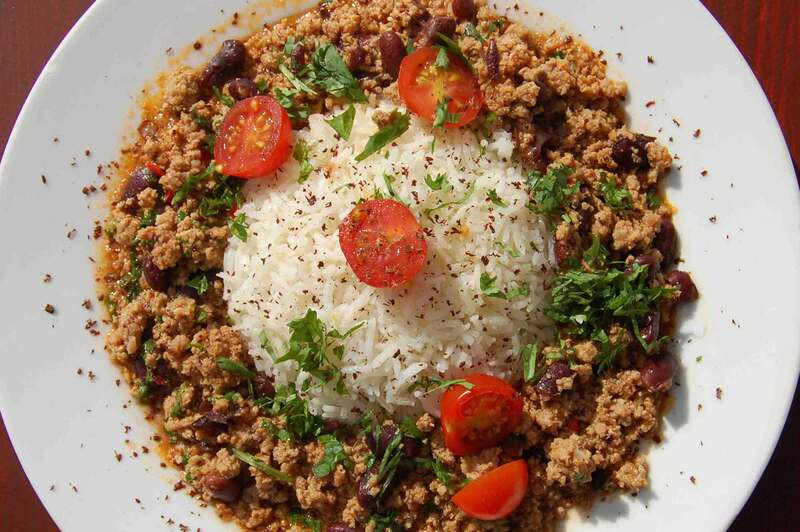 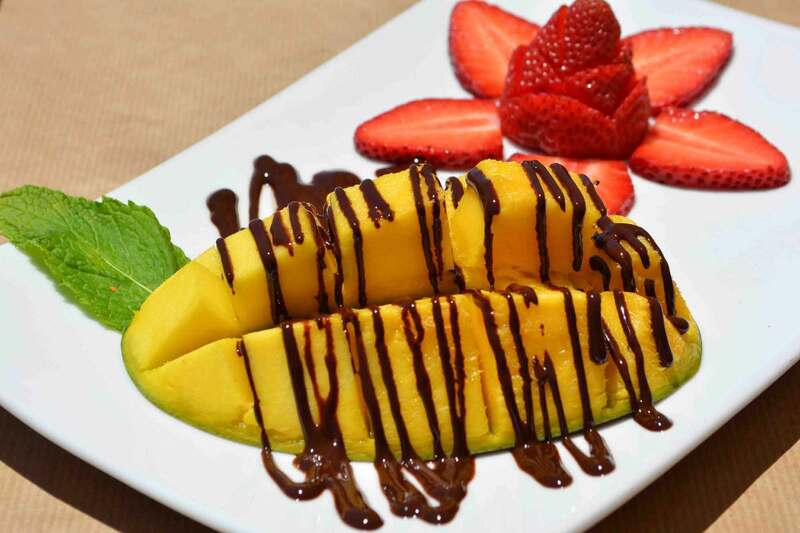 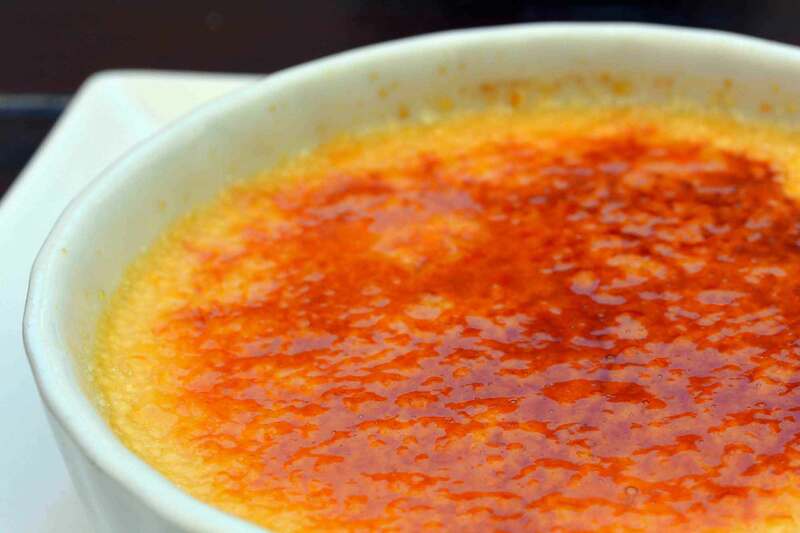 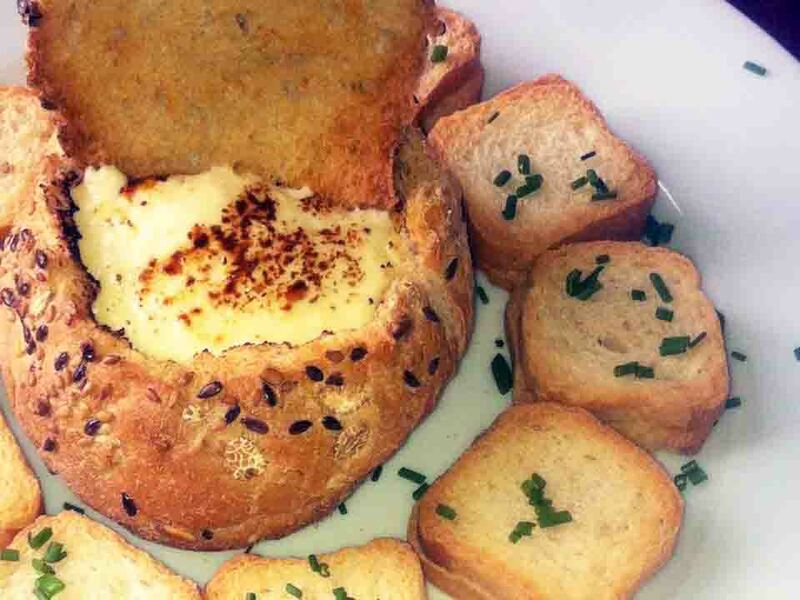 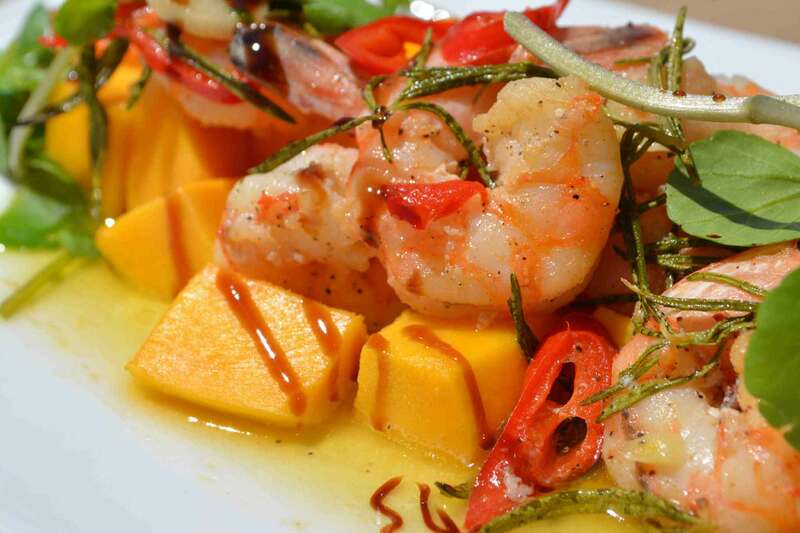 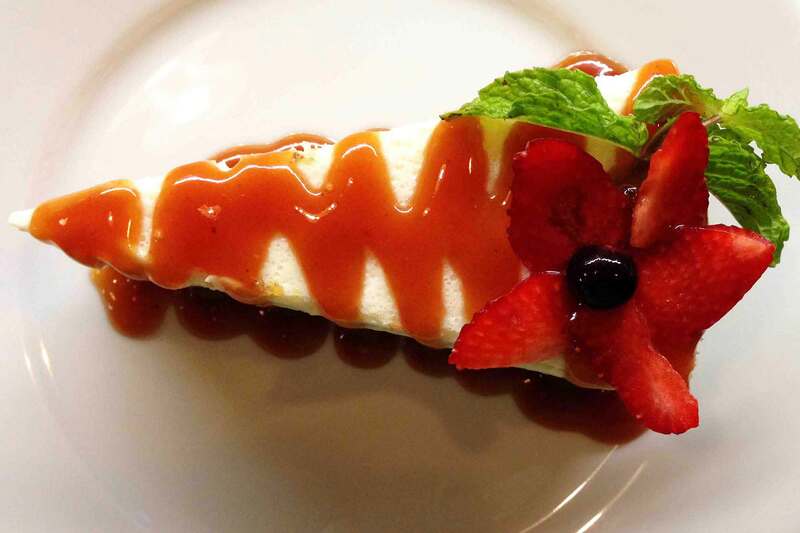 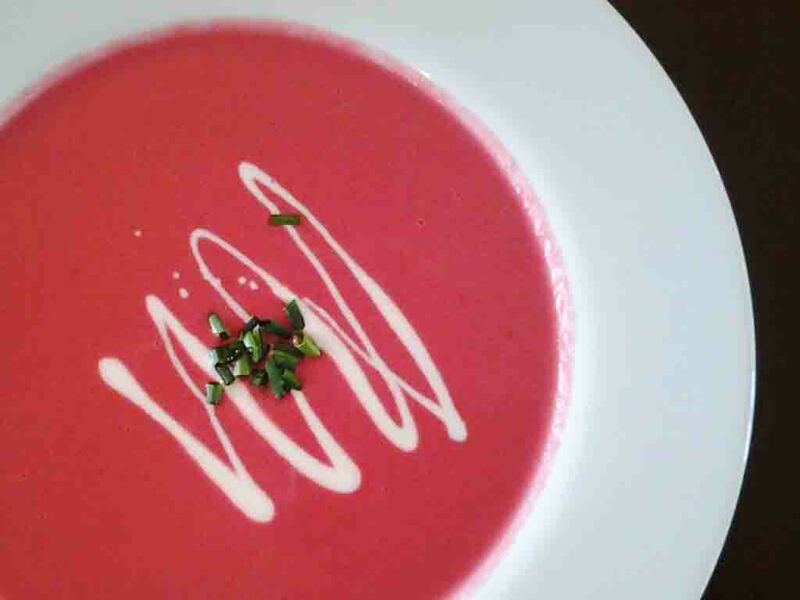 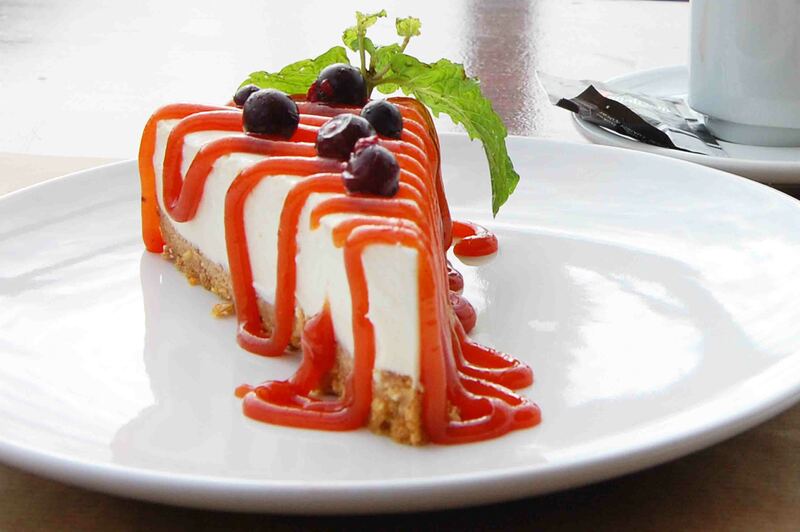 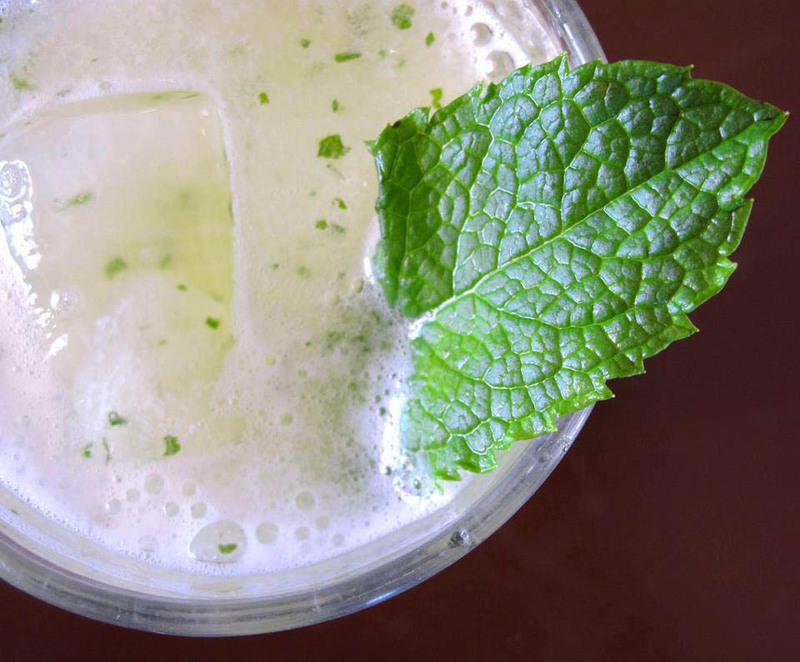 The name 'Noobai' comes from the Creole "Nu bai" that has the meaning of " Let's go". 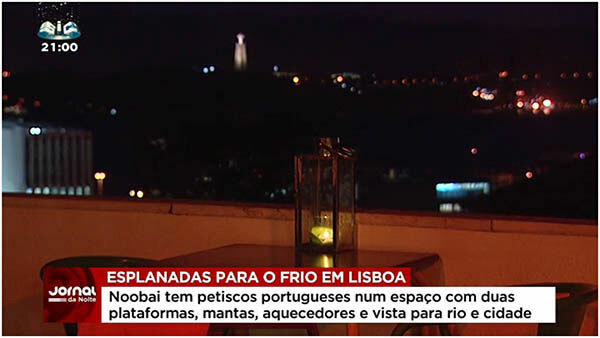 The word was stylized to become more cosmopolitan but has not lost its meaning because it represents an invitation to hapiness, friendship, to celebrate the joys life and to contemplate both Nature and City. 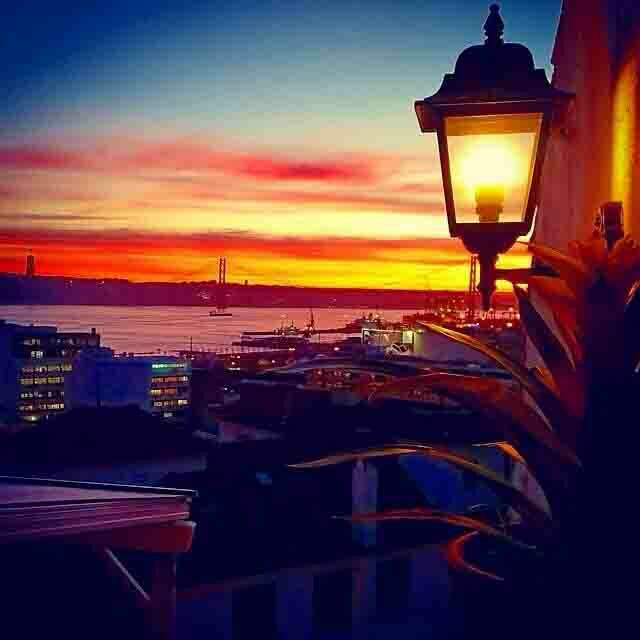 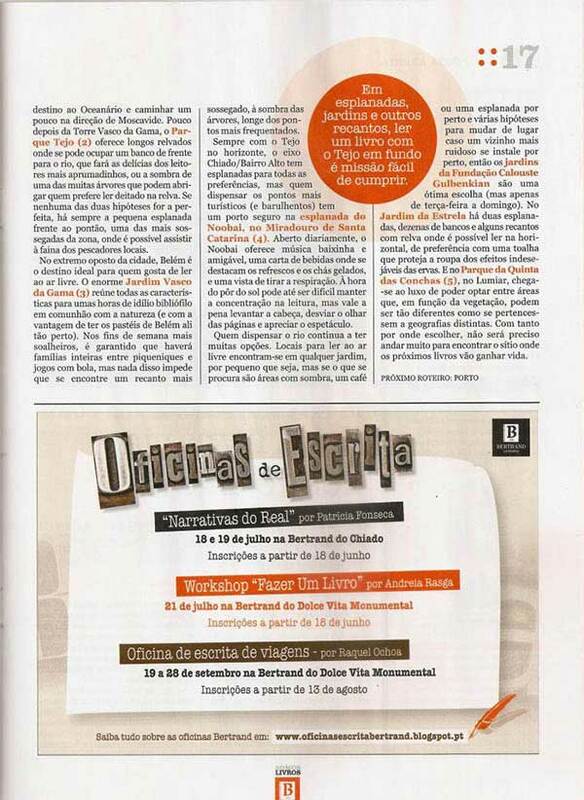 Let's go? 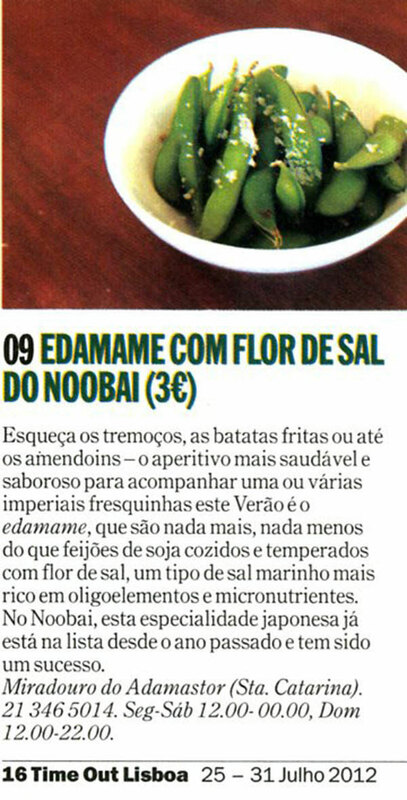 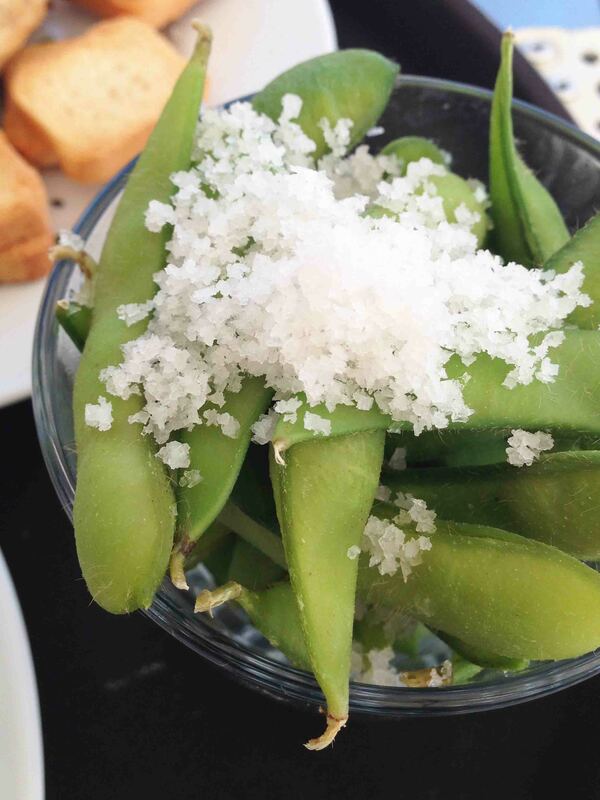 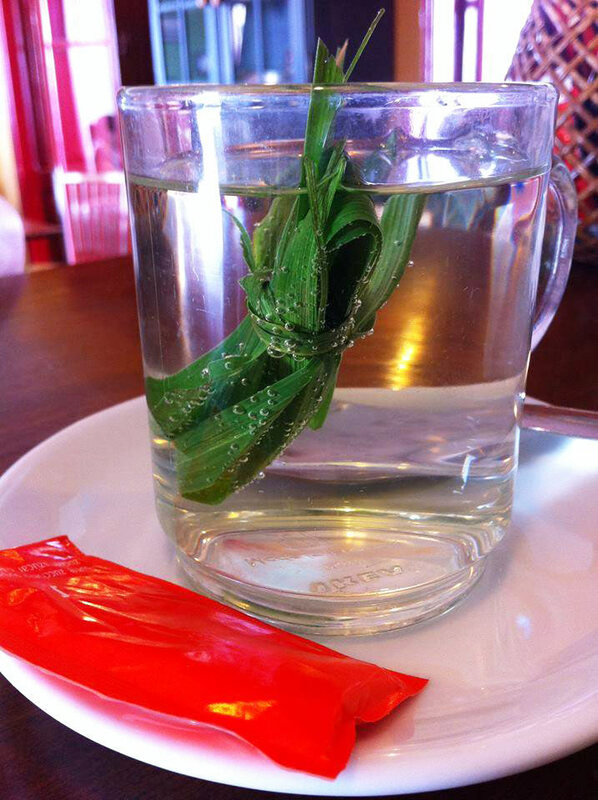 Edamame with "fleur de sel"